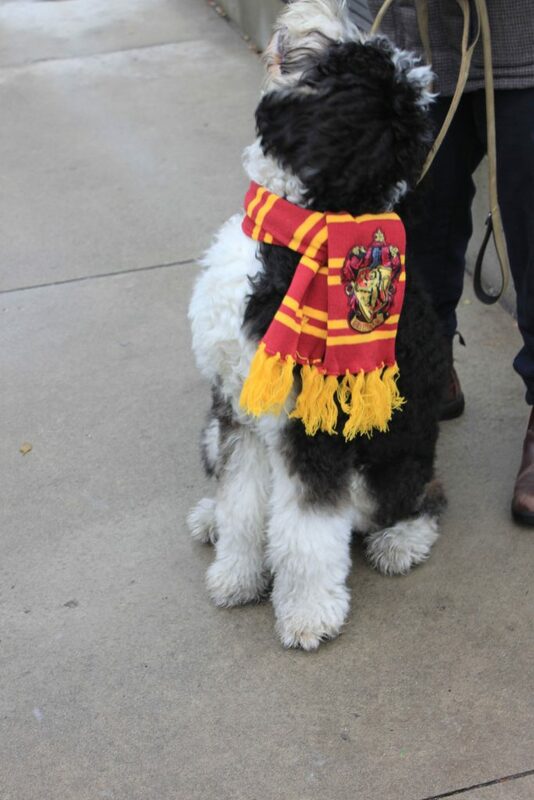 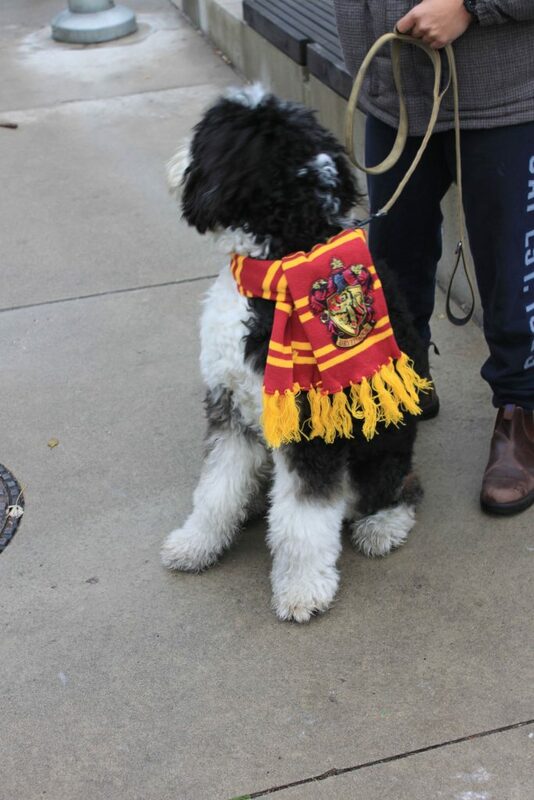 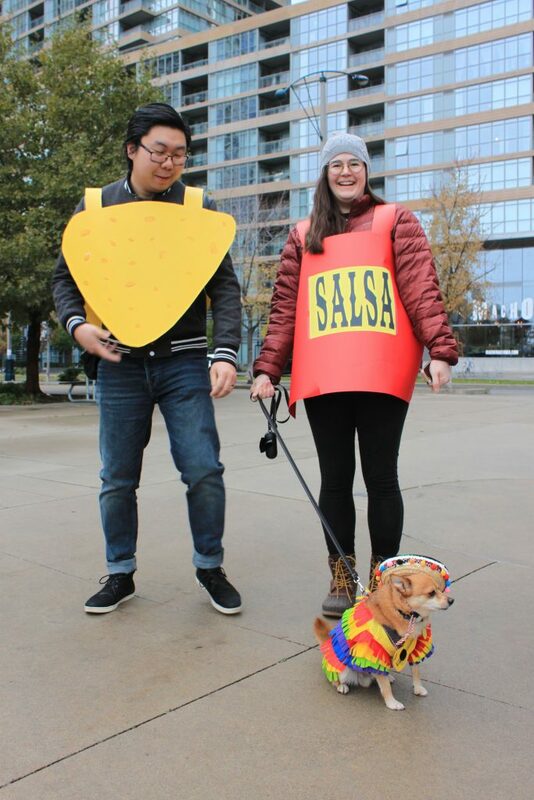 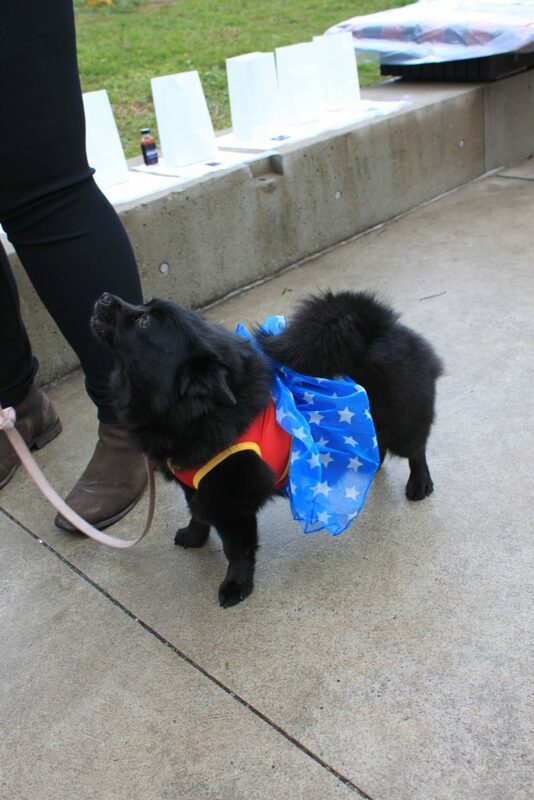 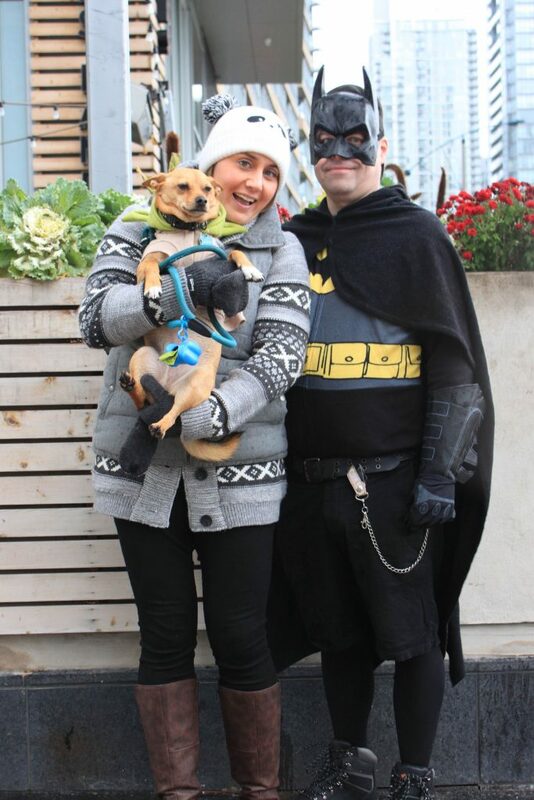 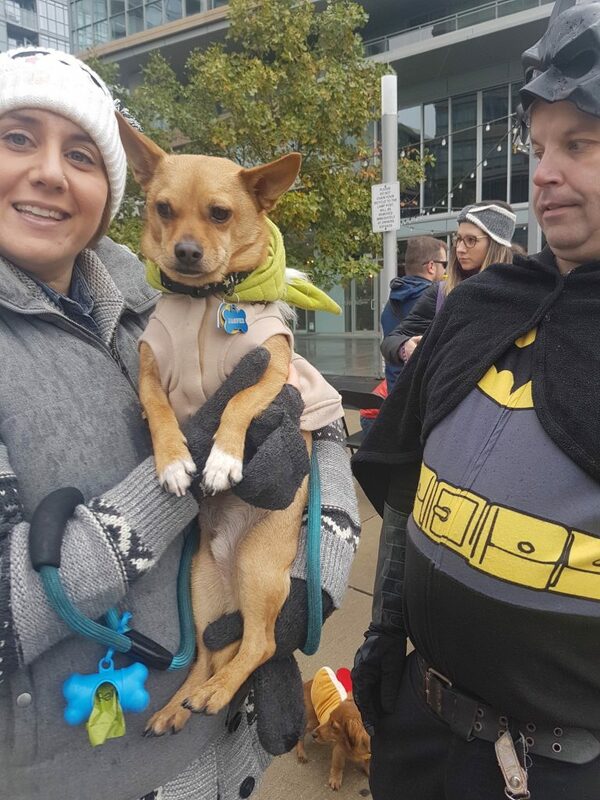 Howloween 2018 pictures are now available! 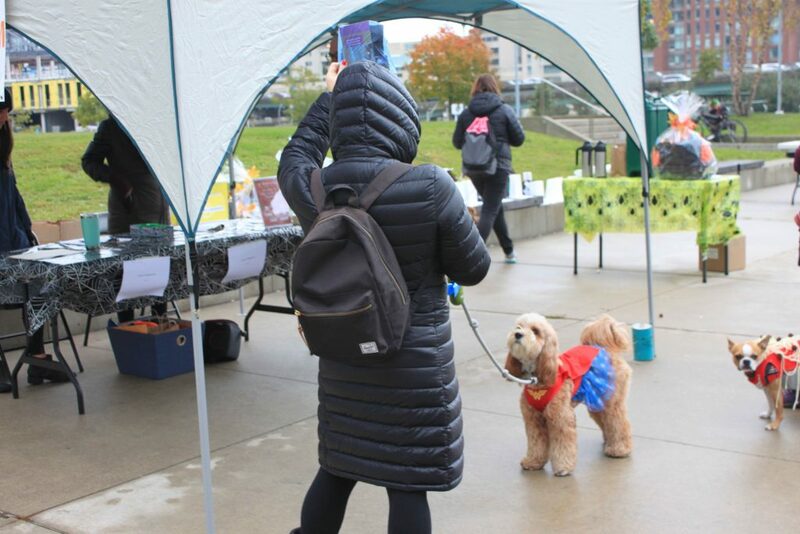 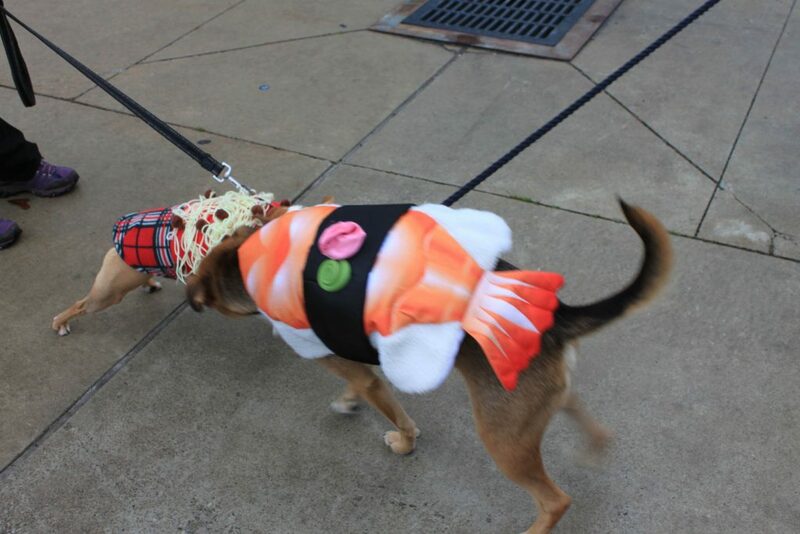 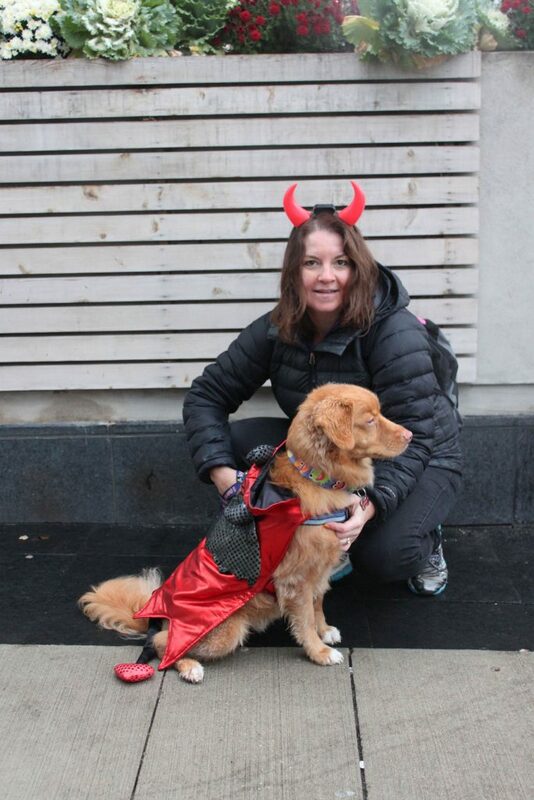 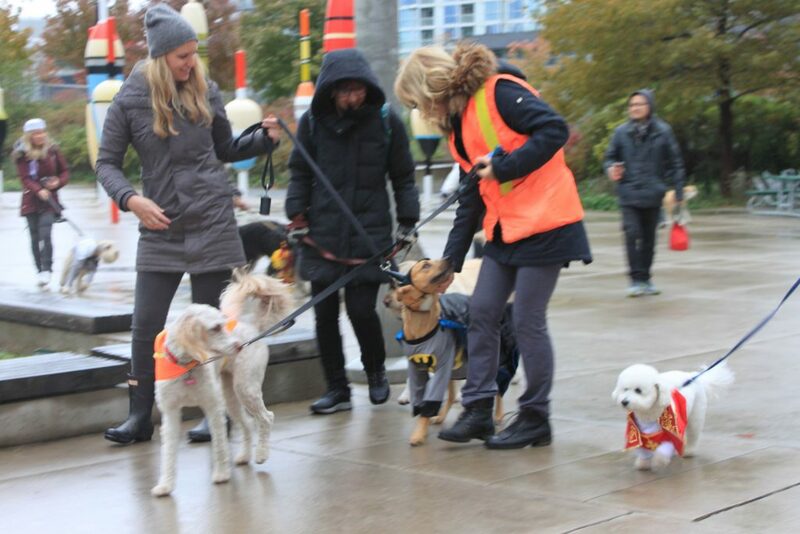 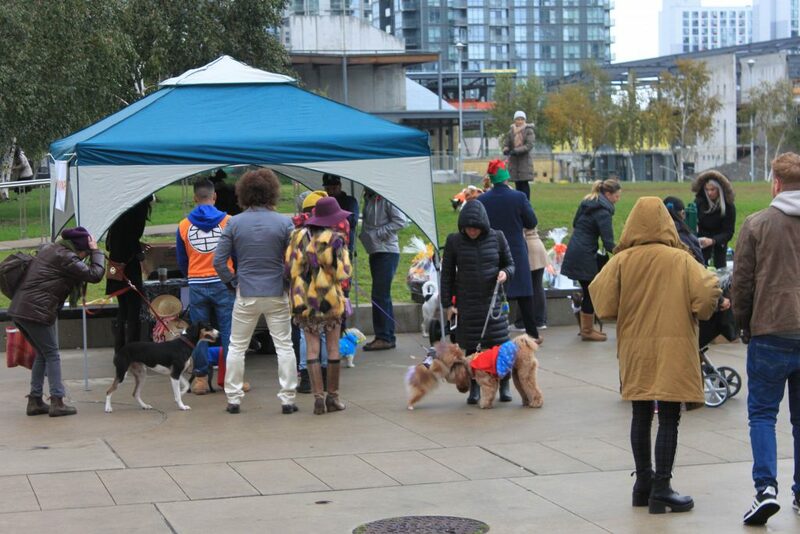 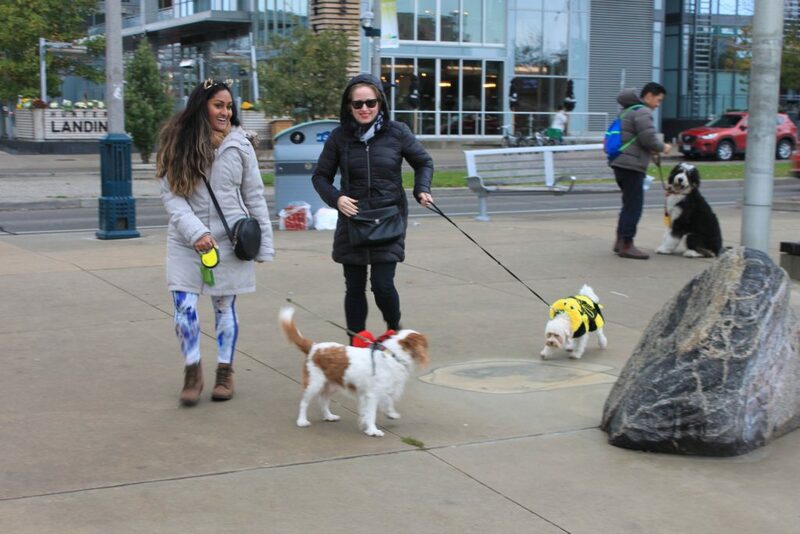 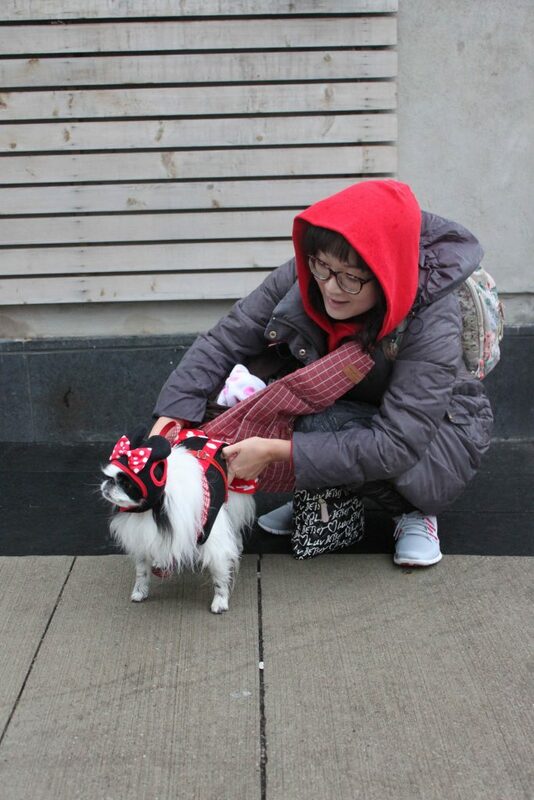 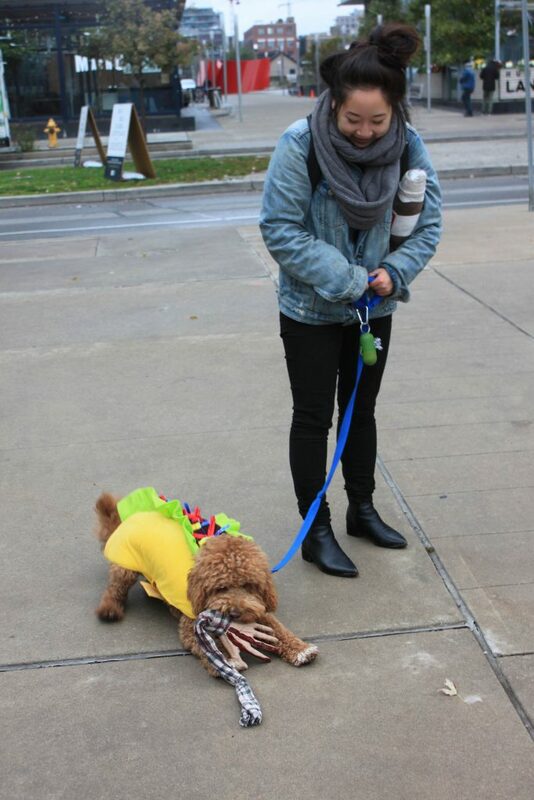 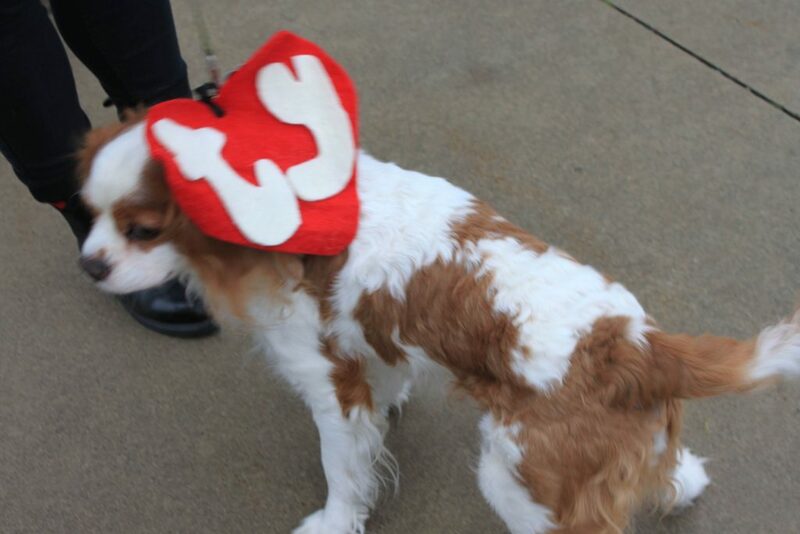 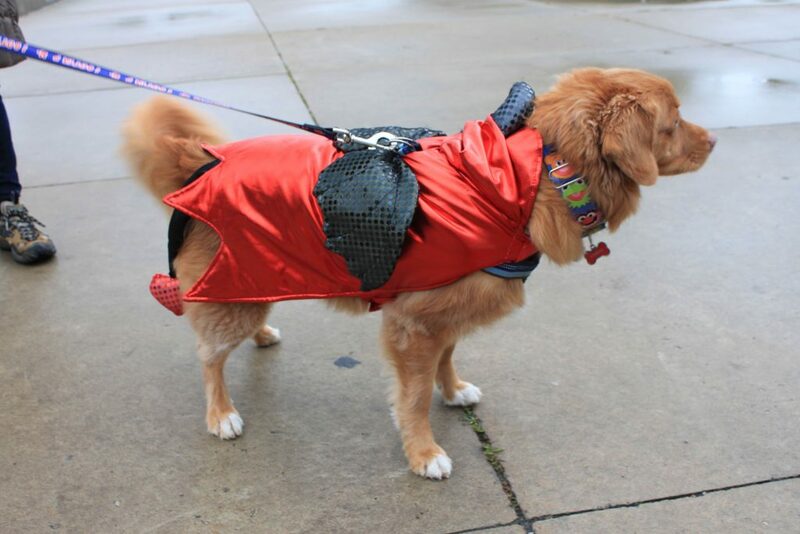 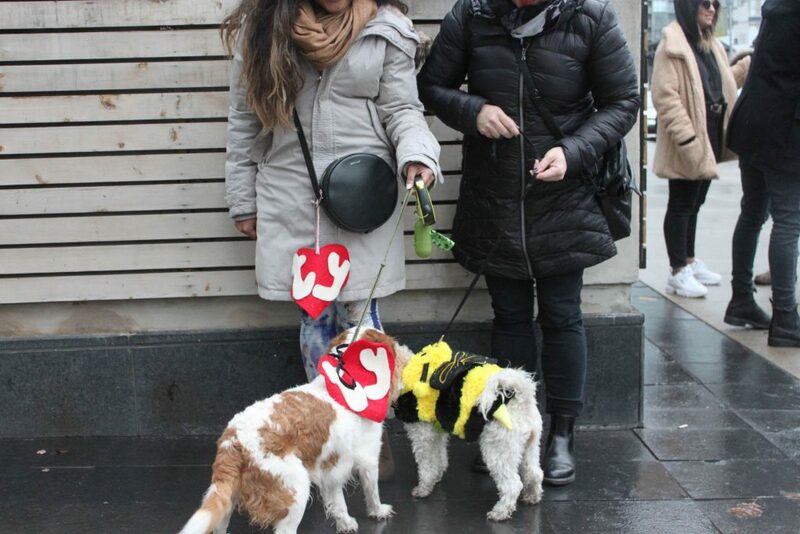 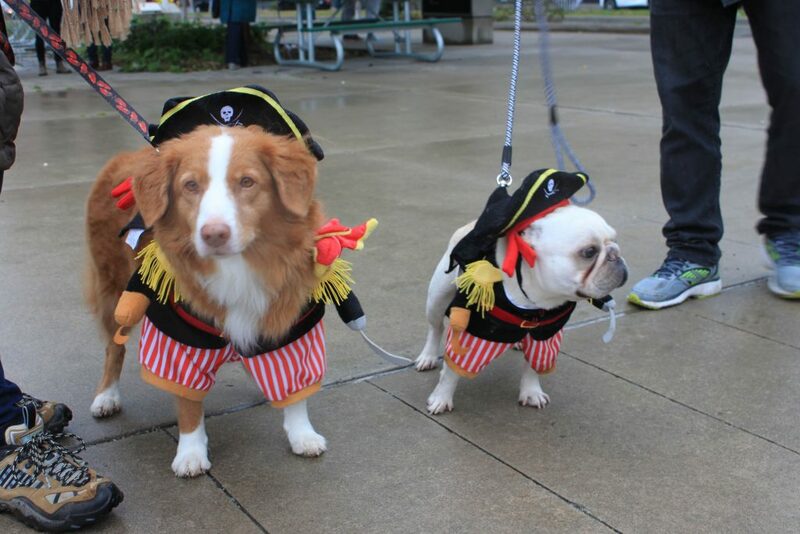 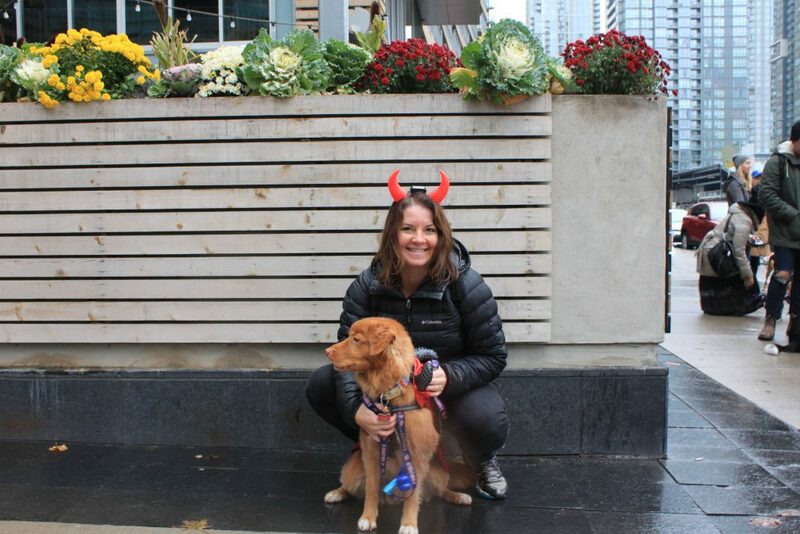 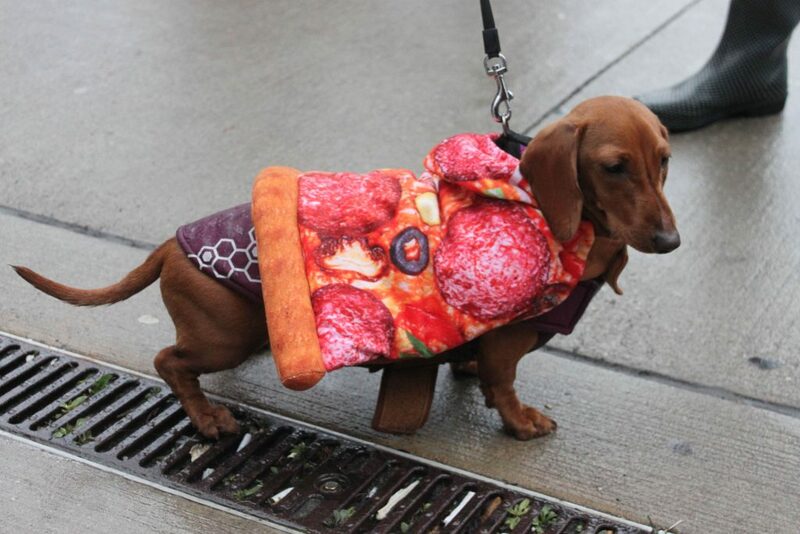 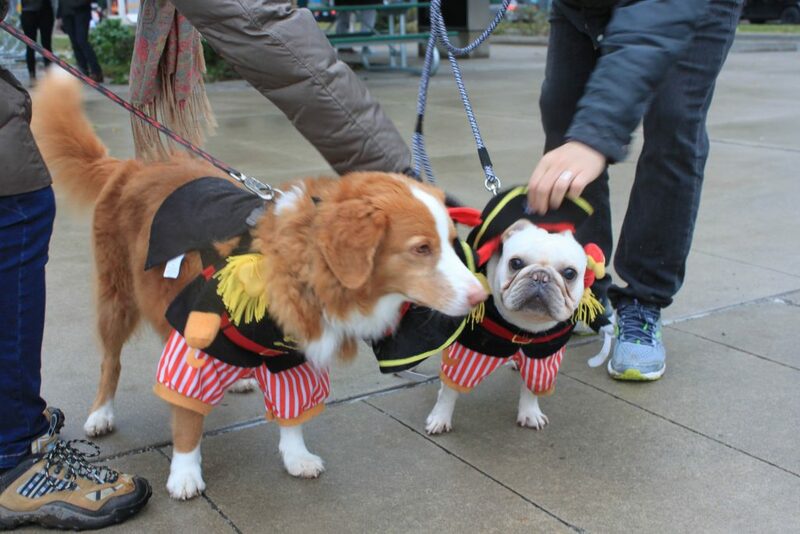 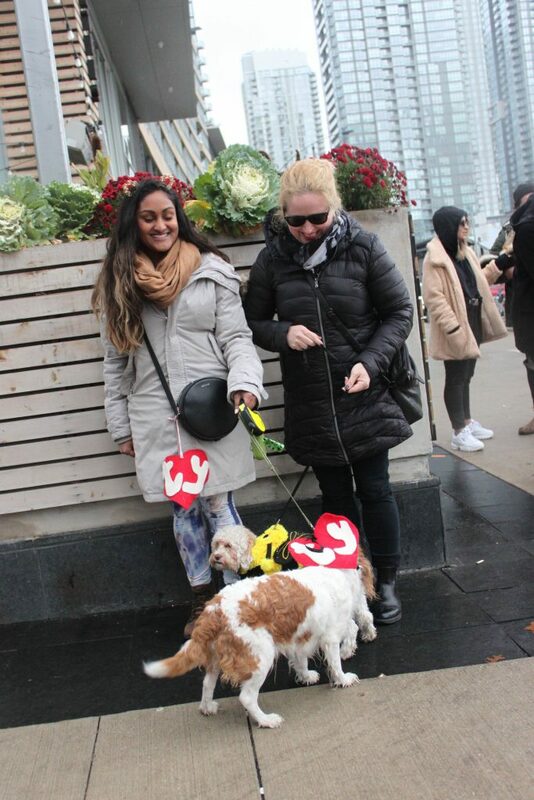 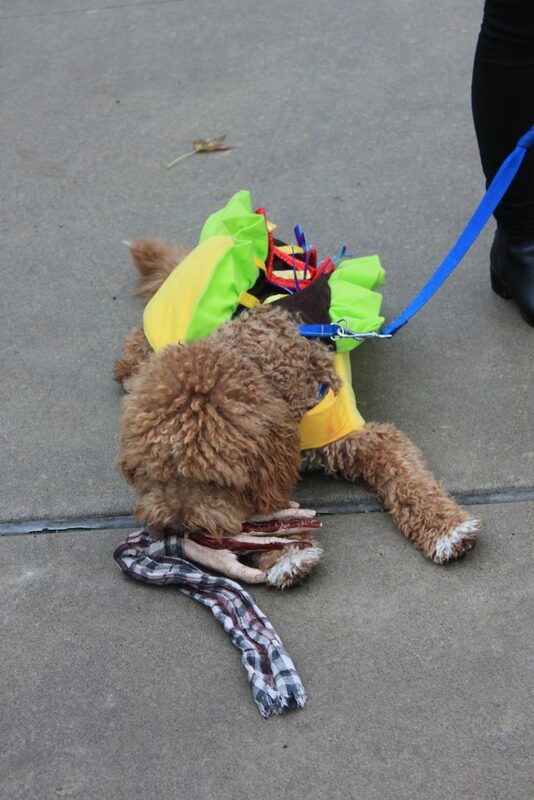 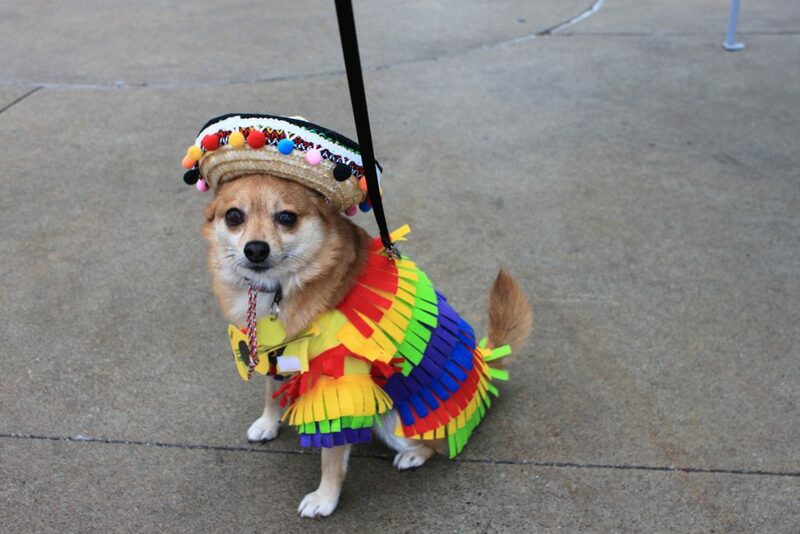 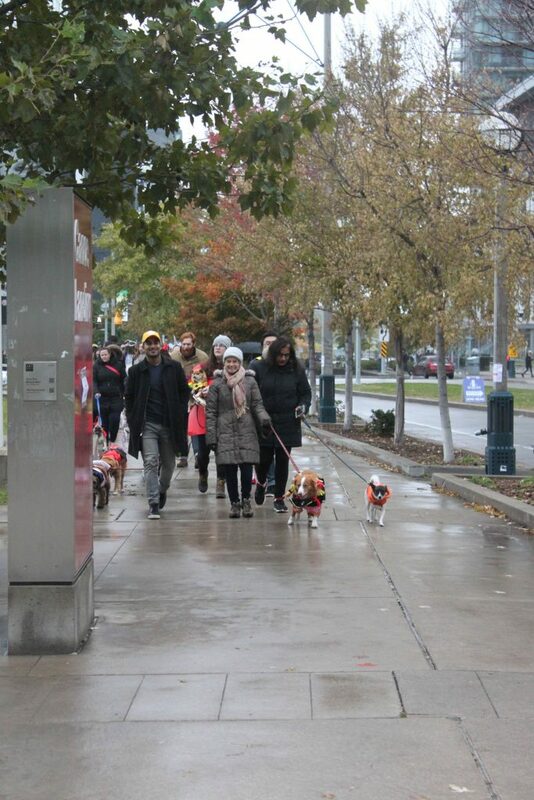 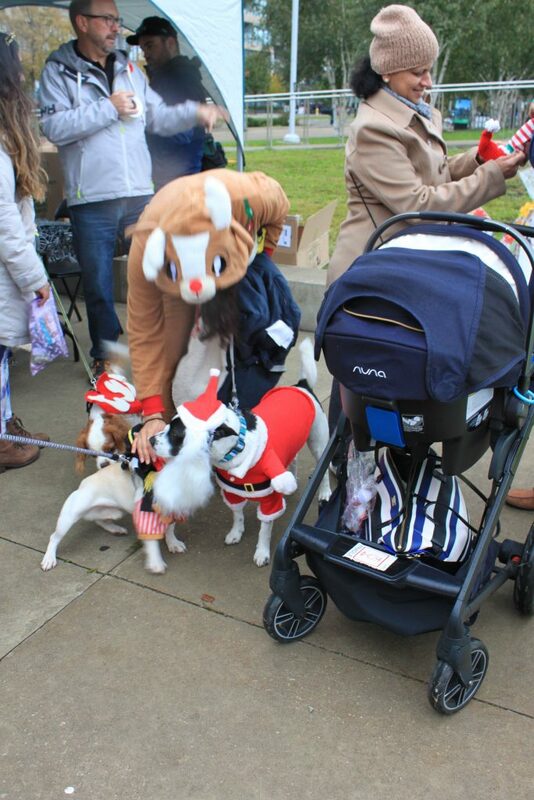 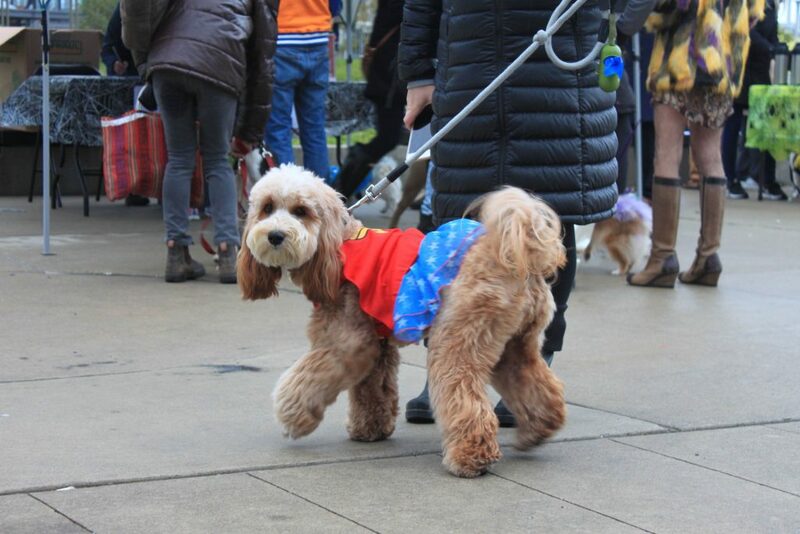 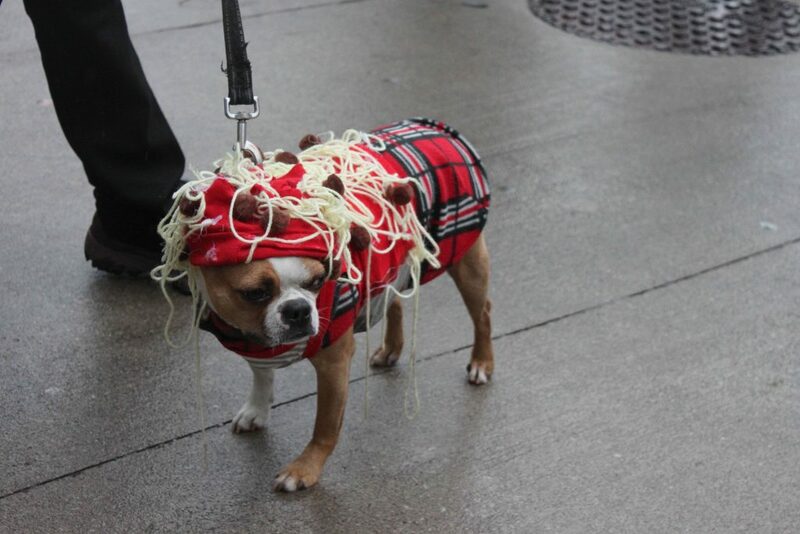 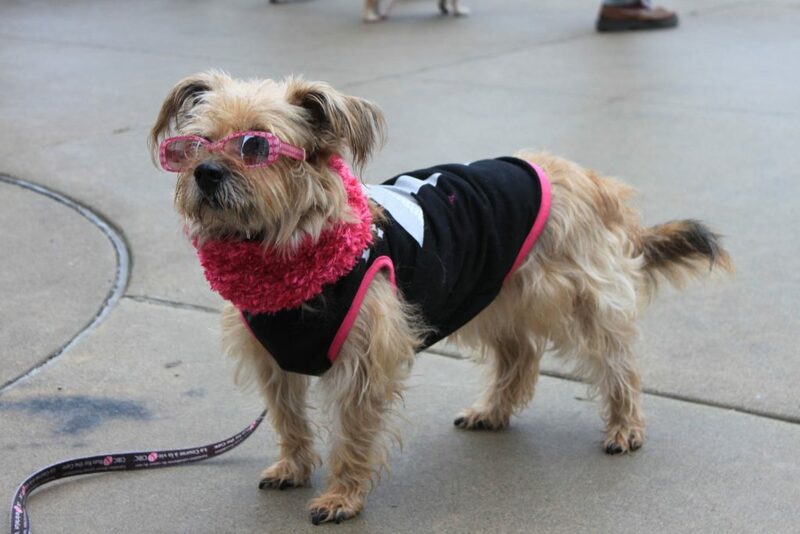 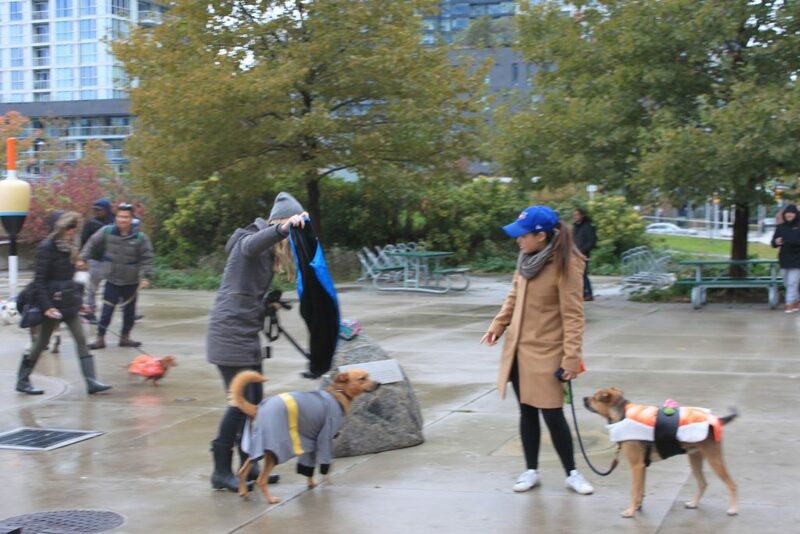 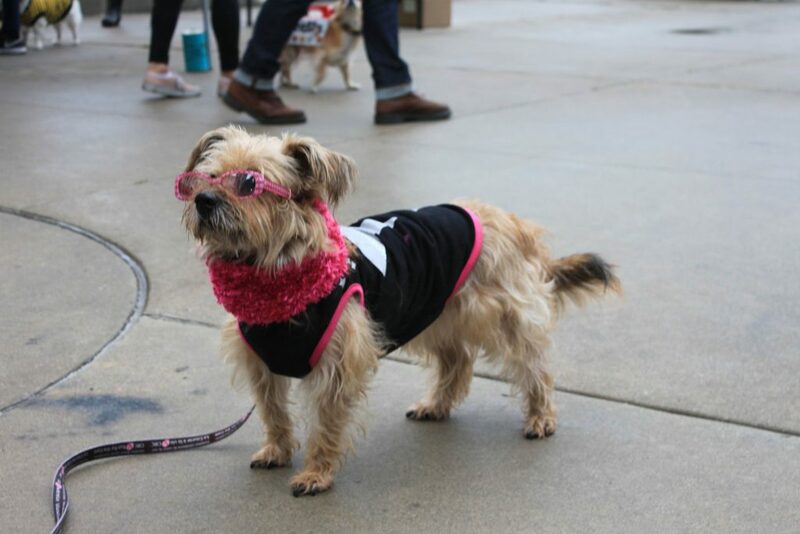 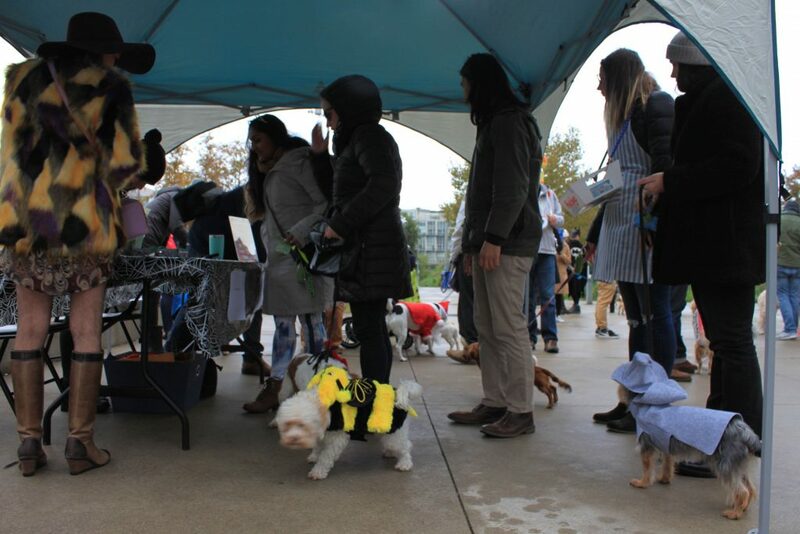 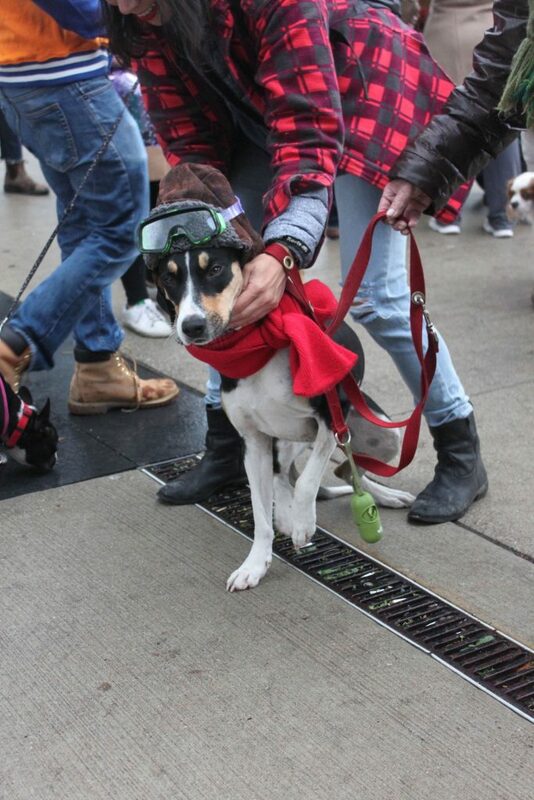 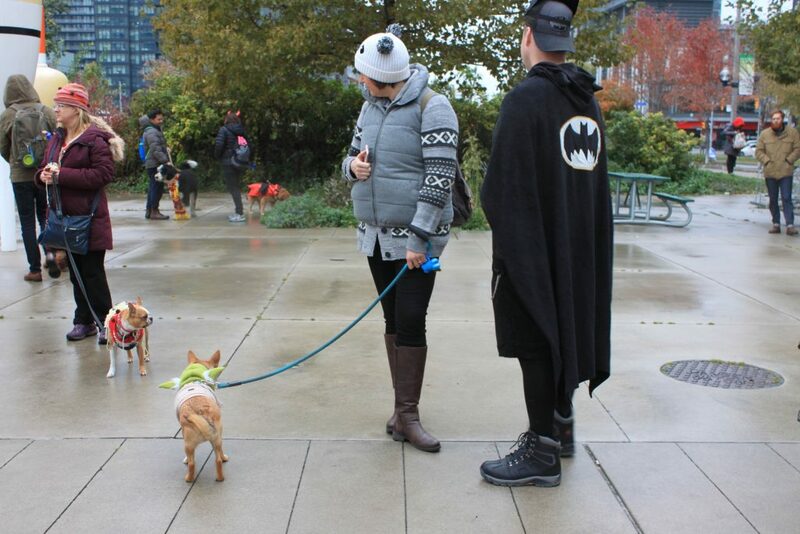 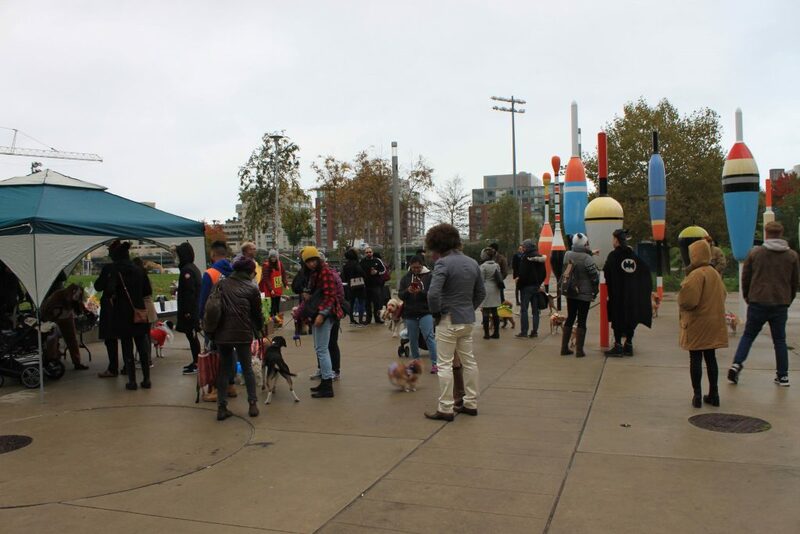 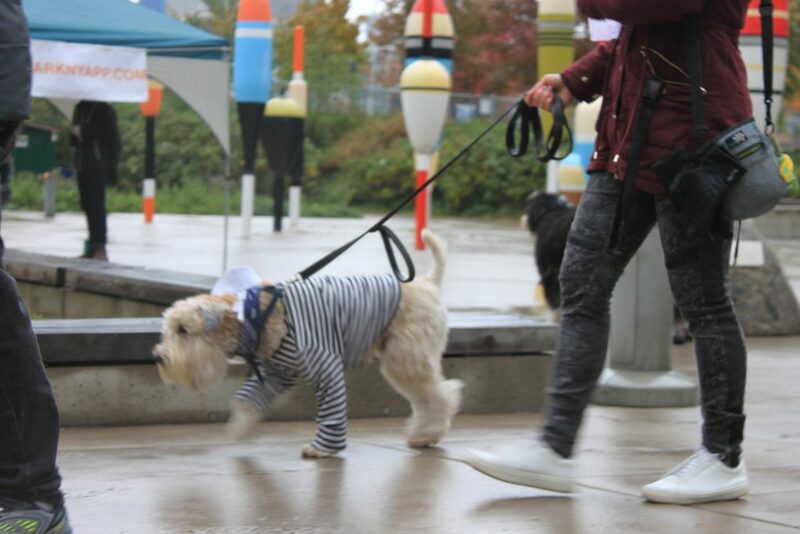 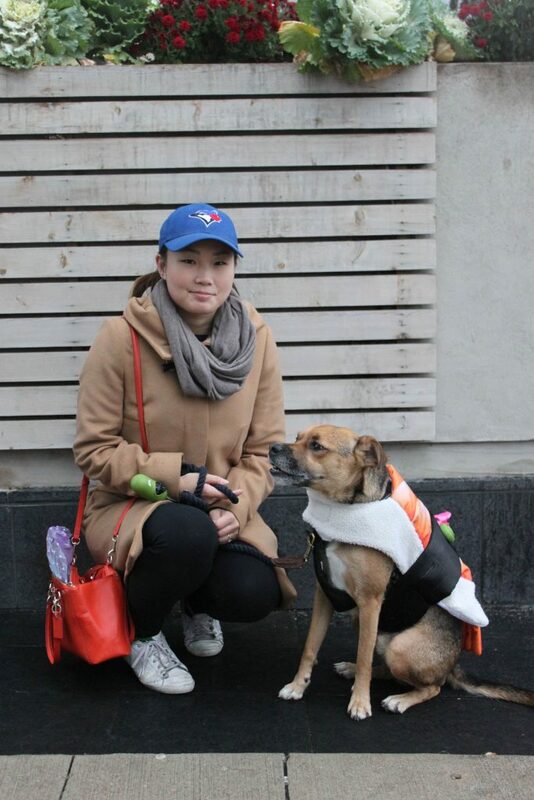 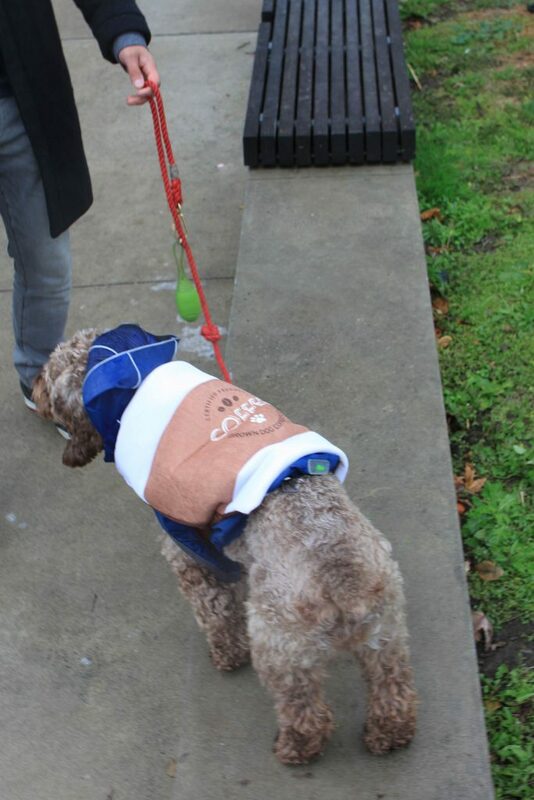 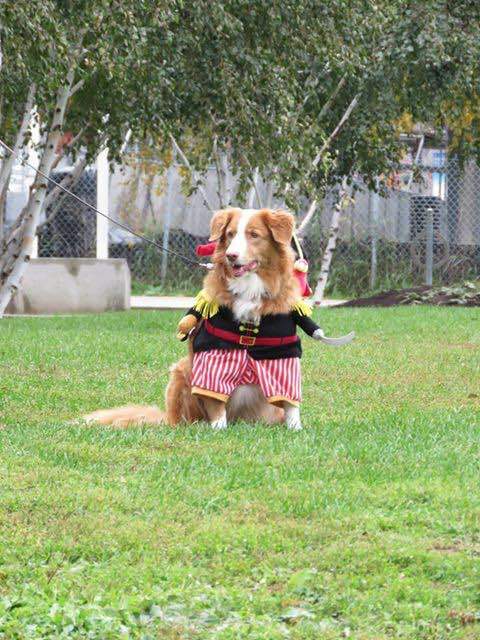 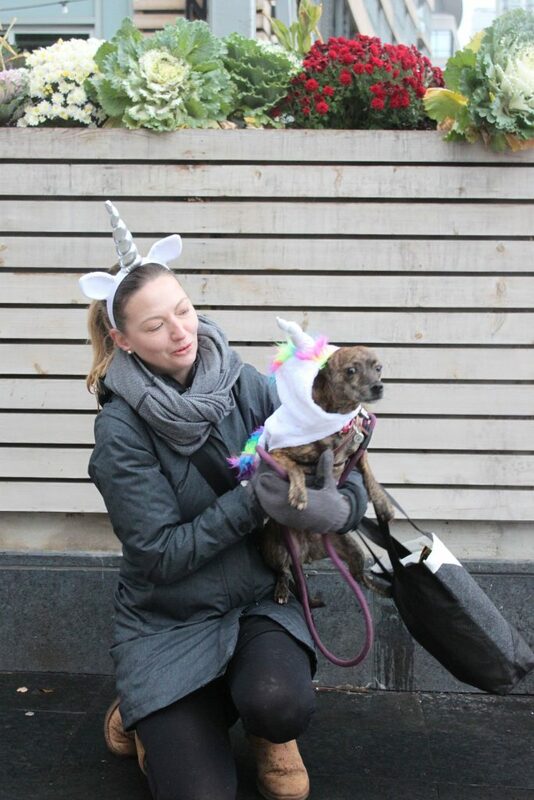 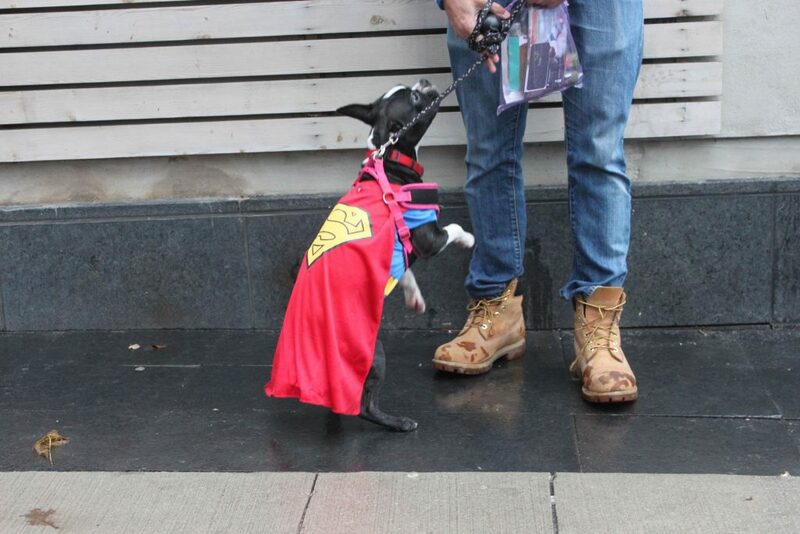 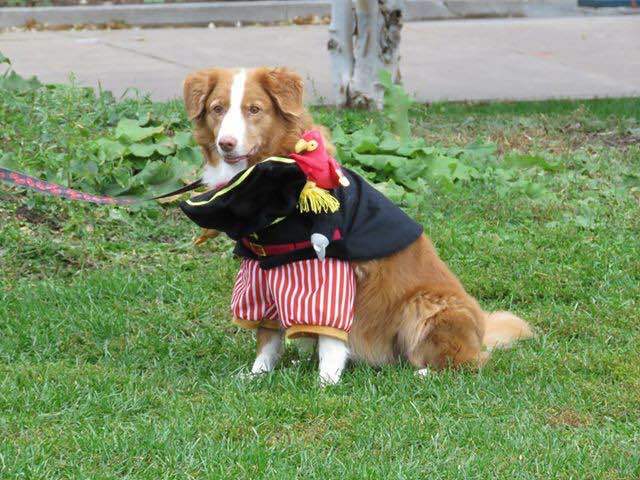 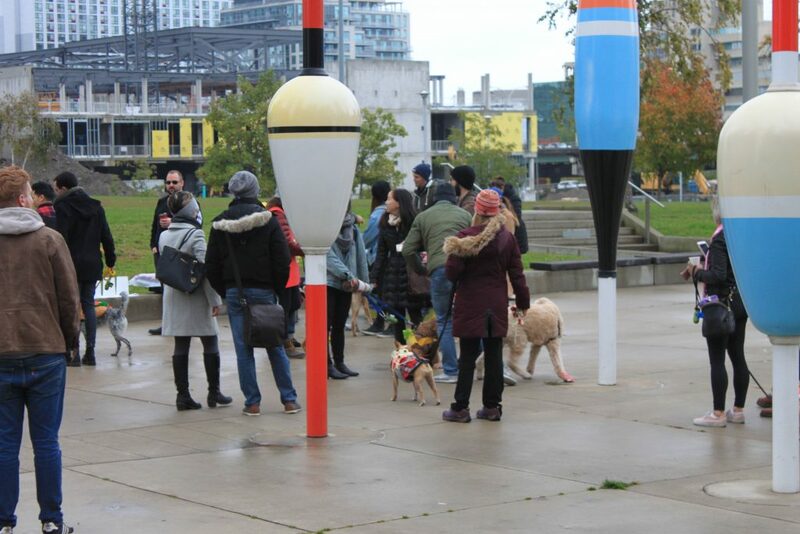 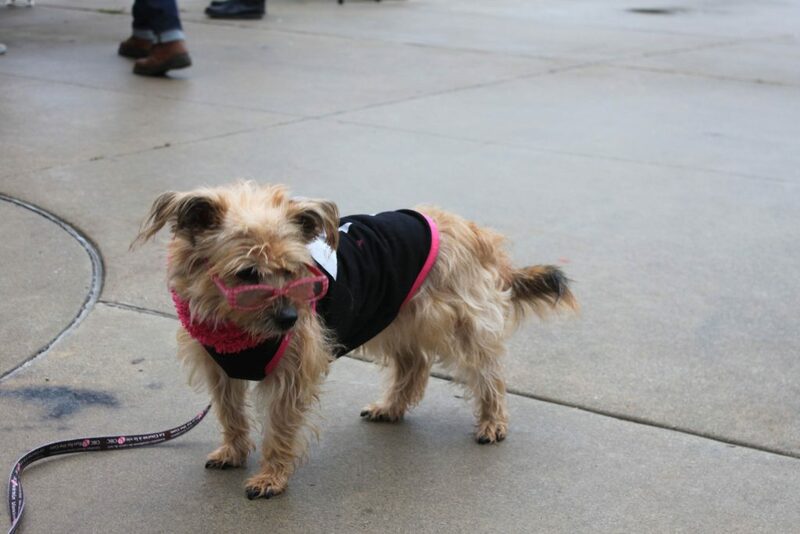 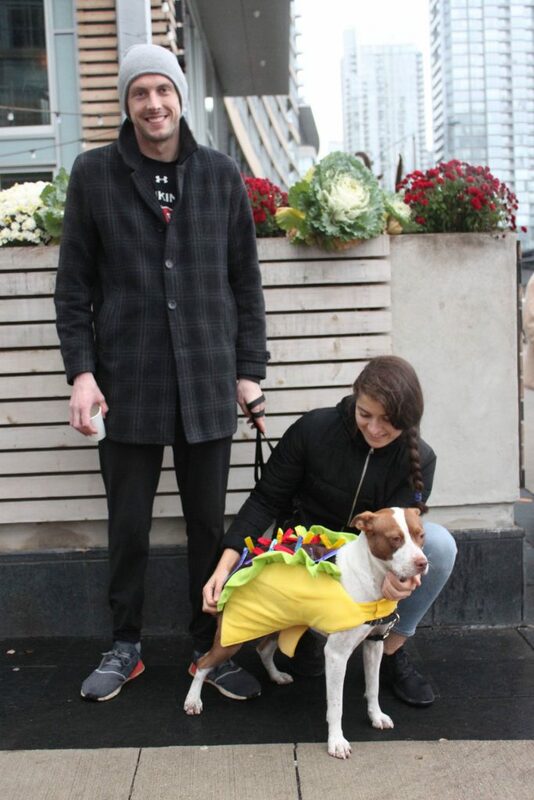 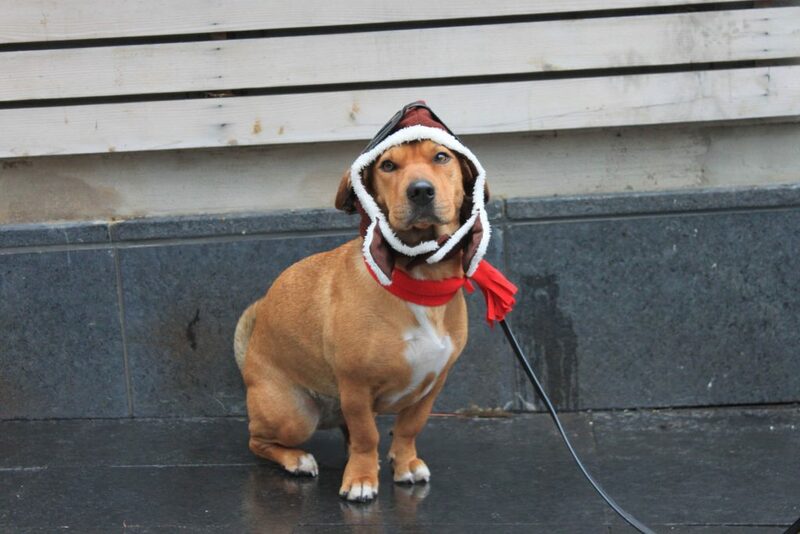 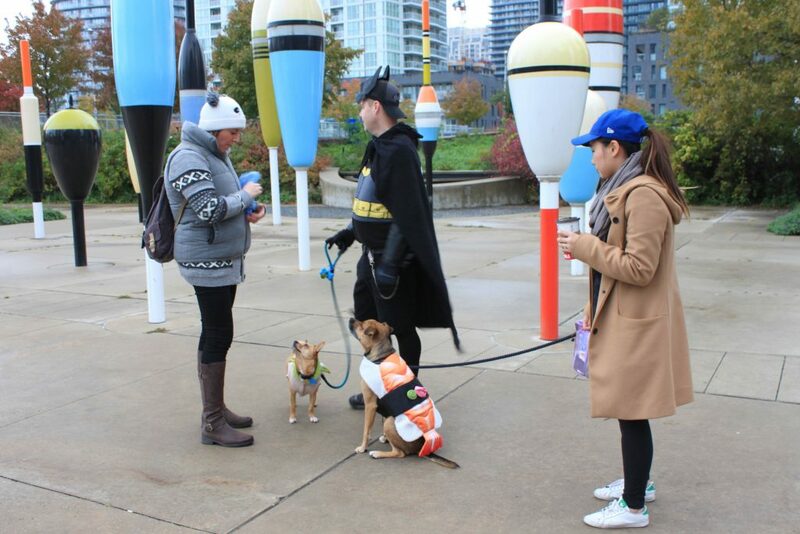 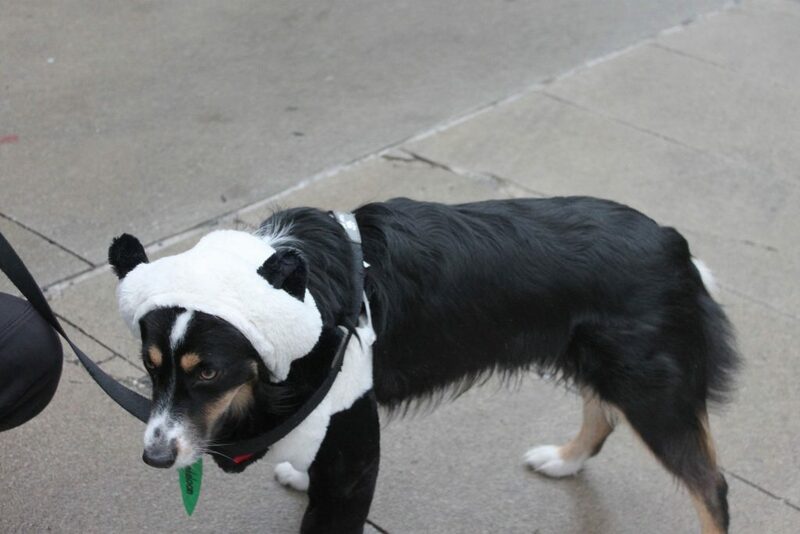 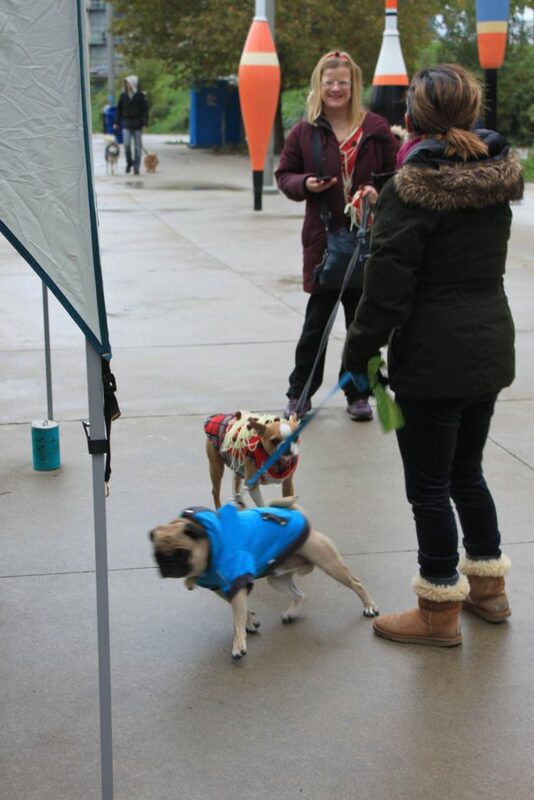 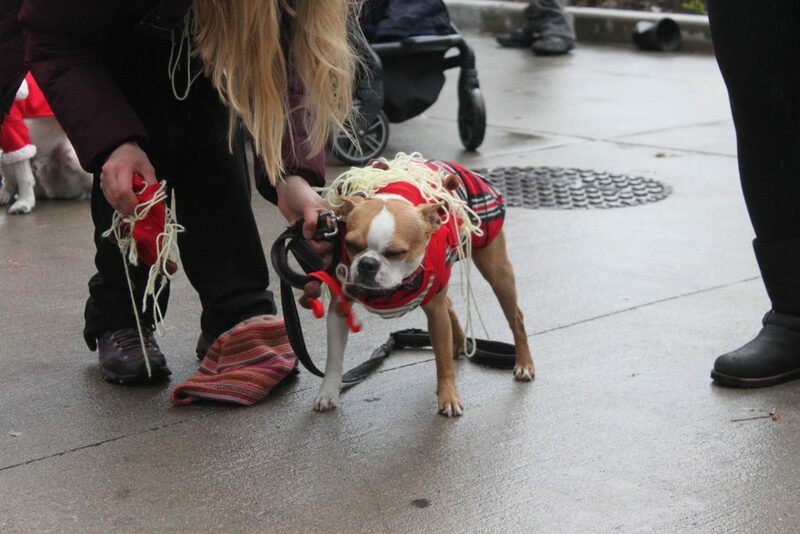 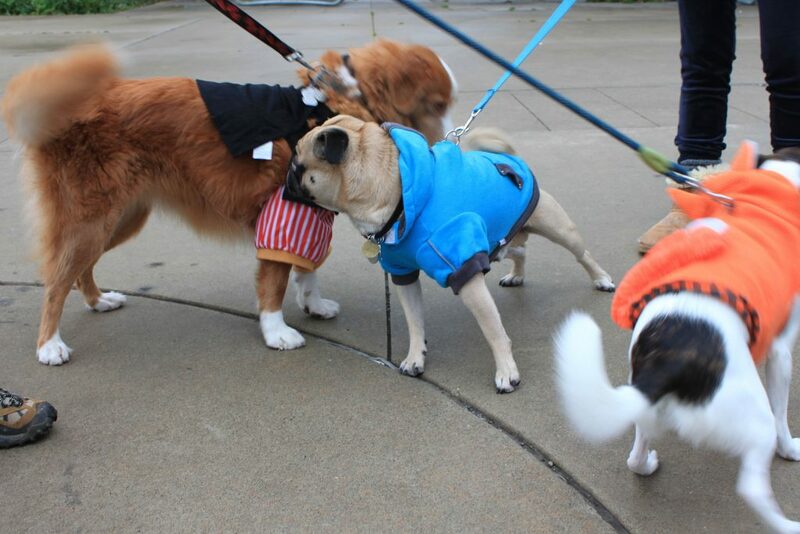 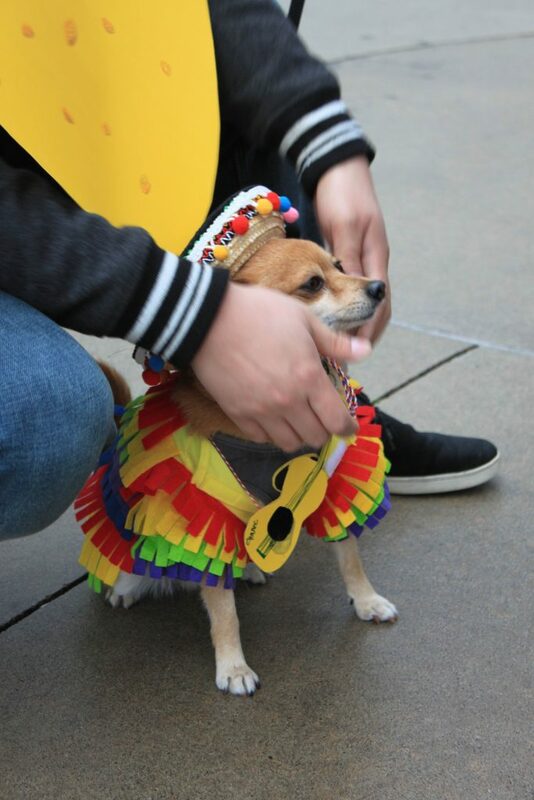 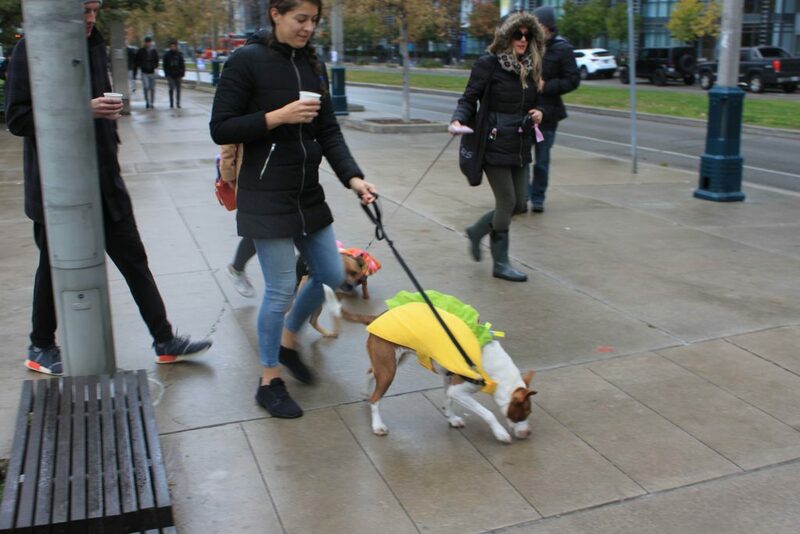 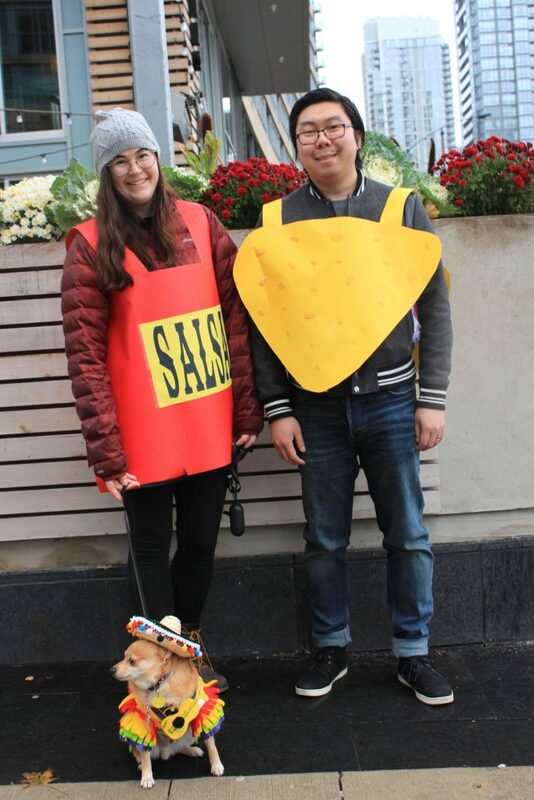 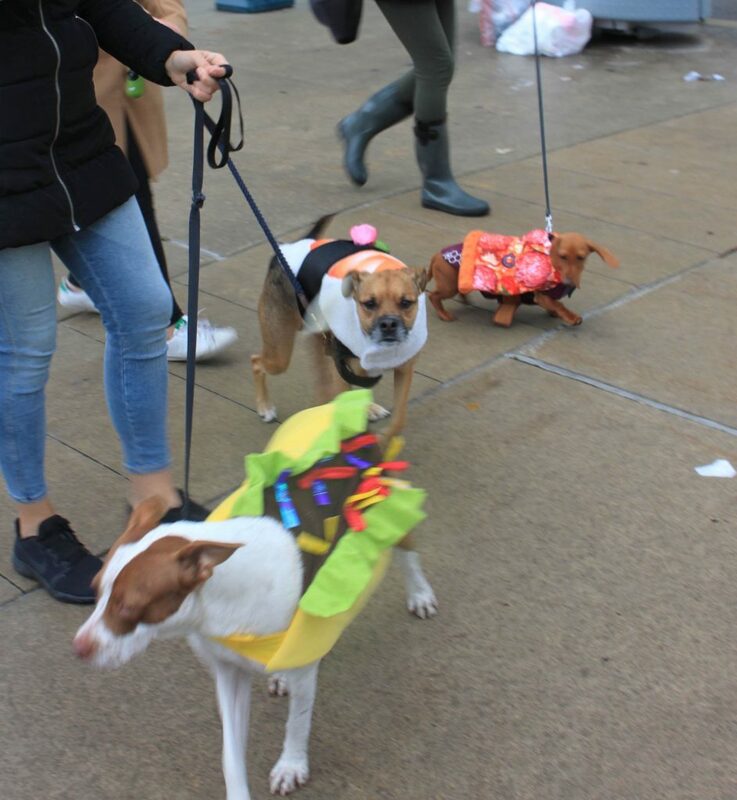 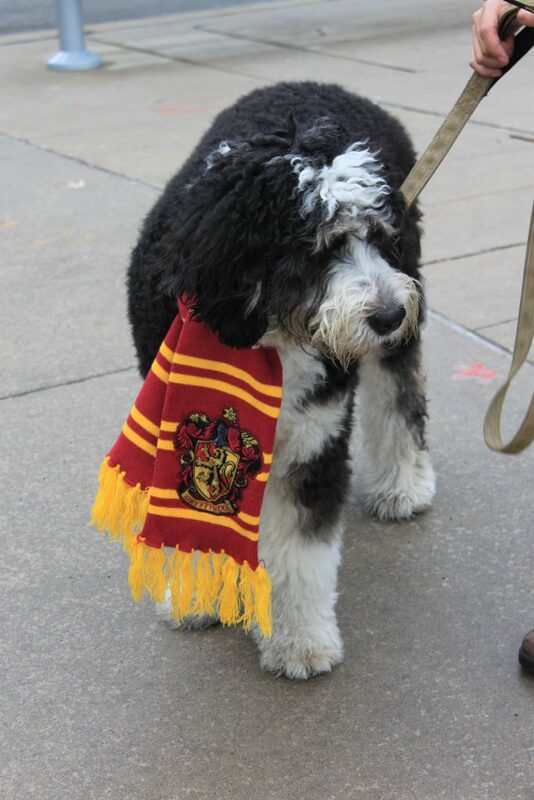 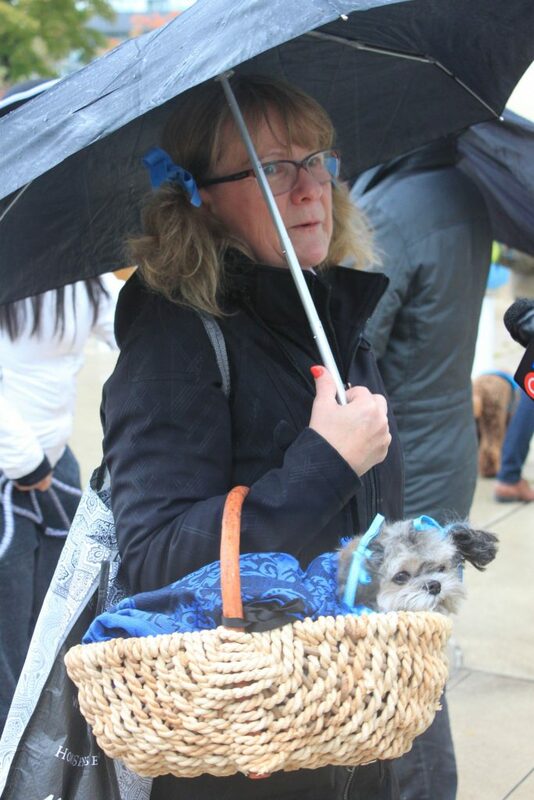 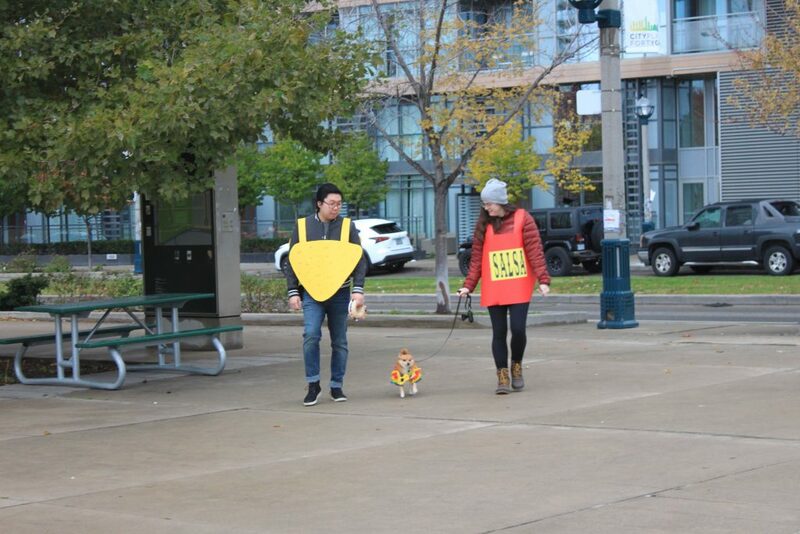 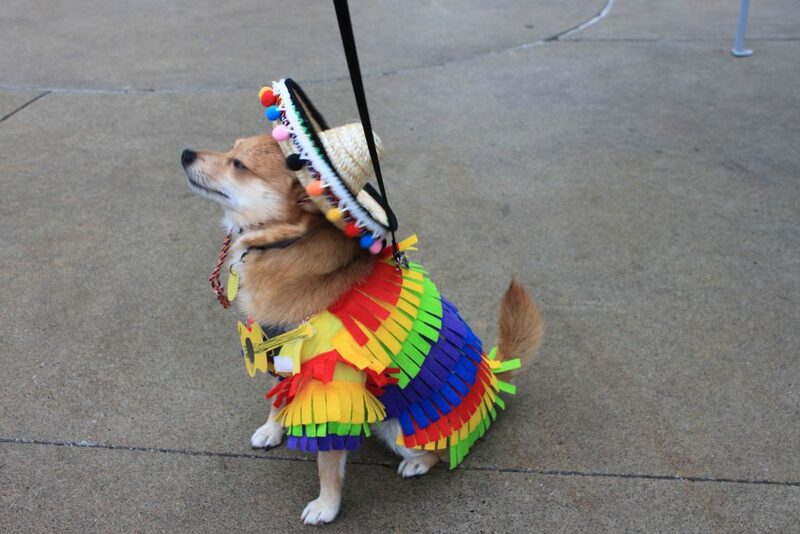 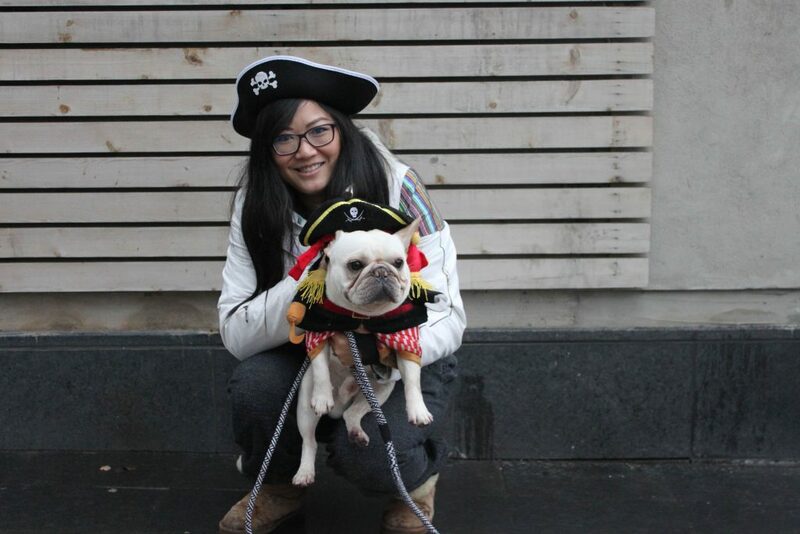 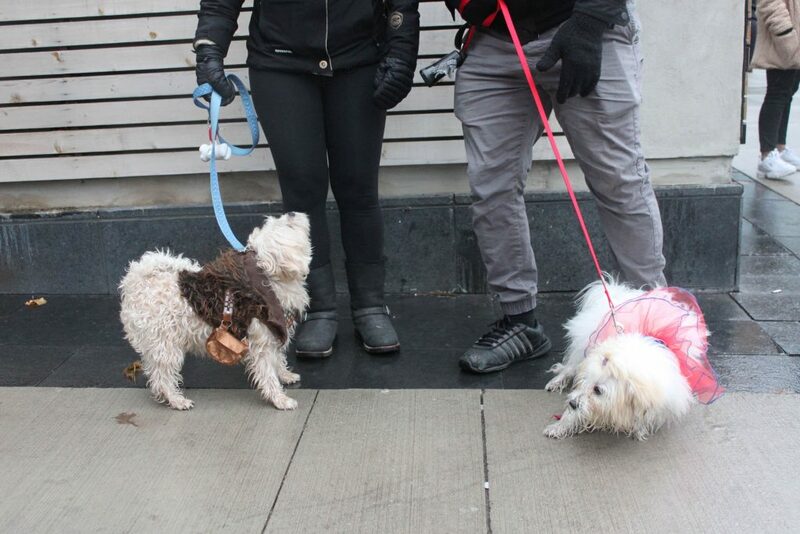 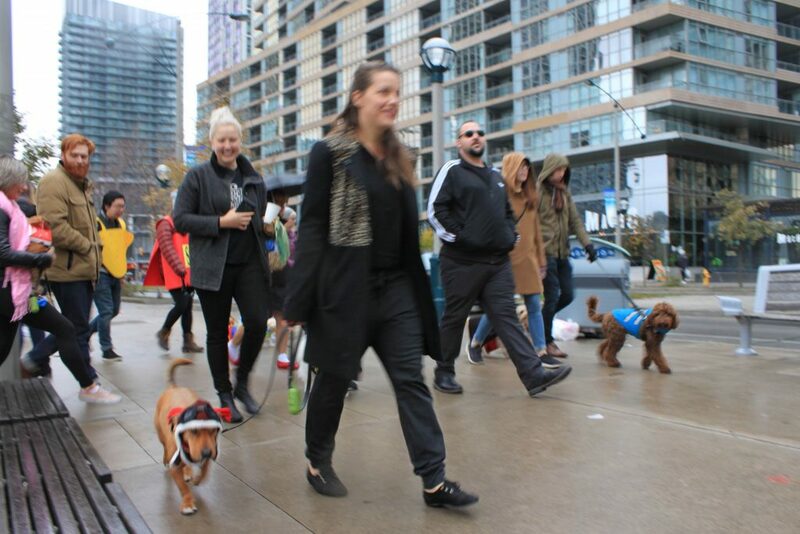 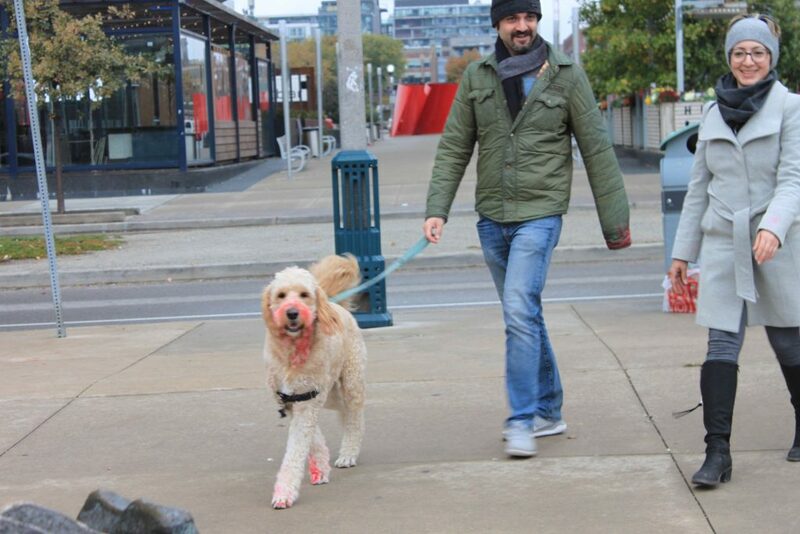 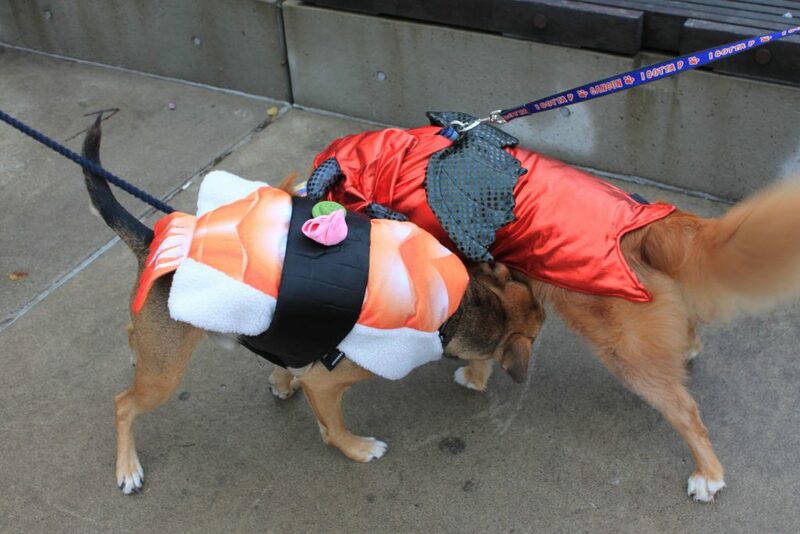 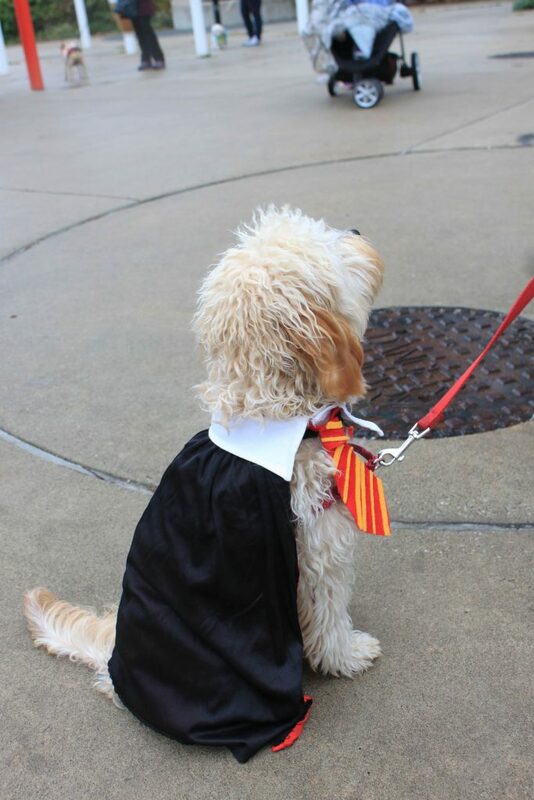 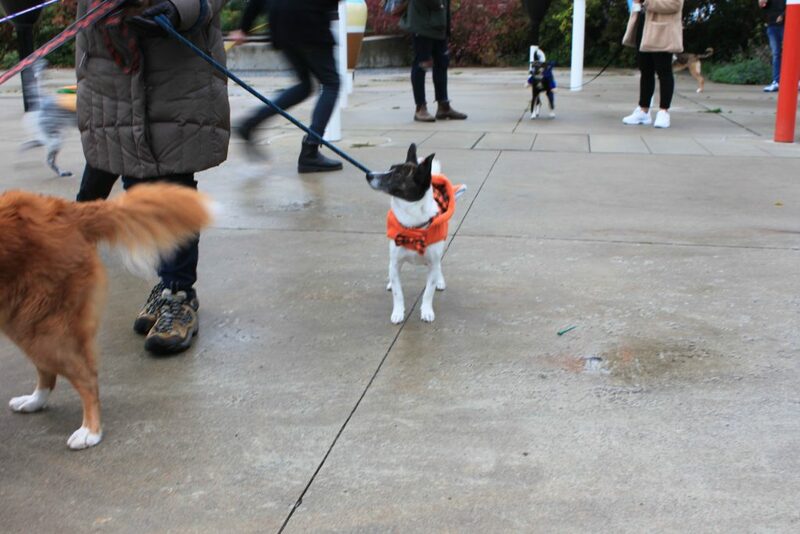 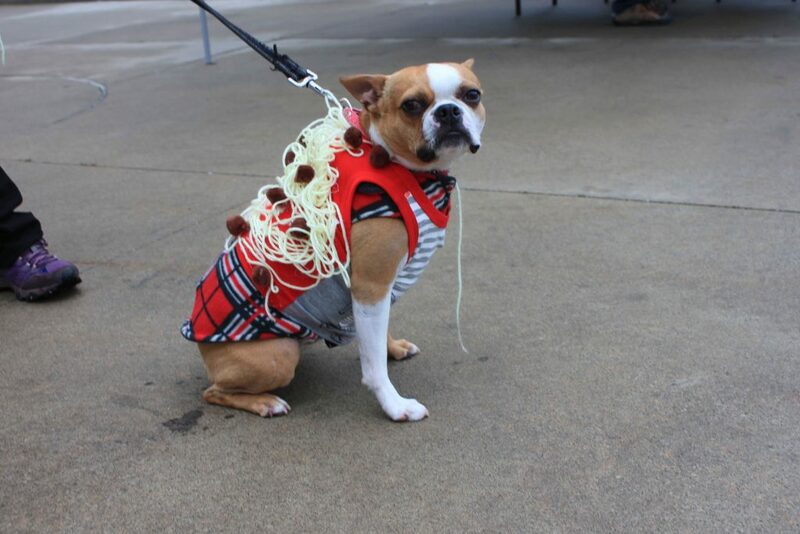 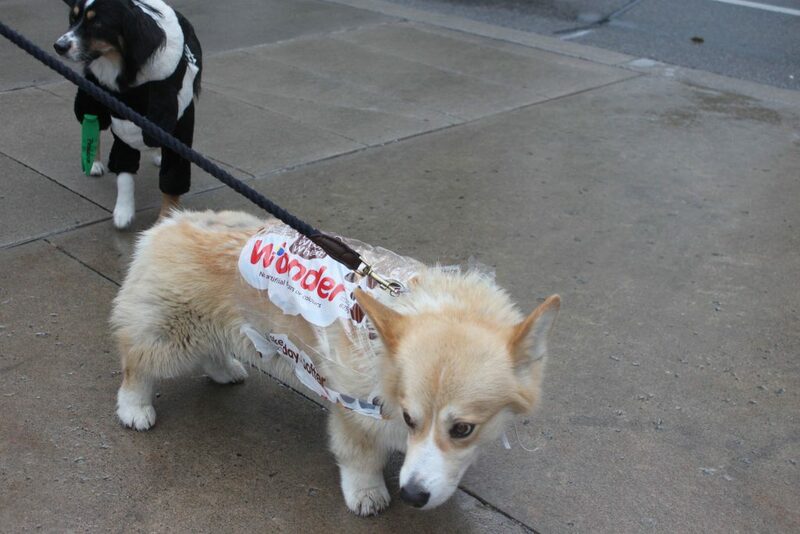 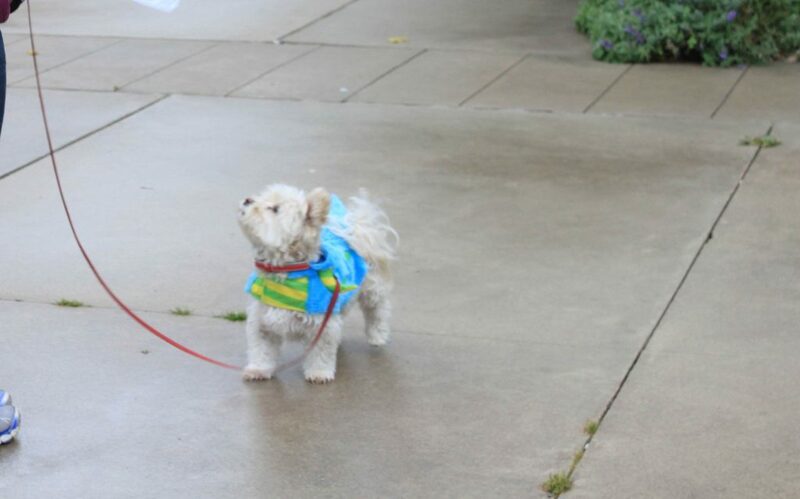 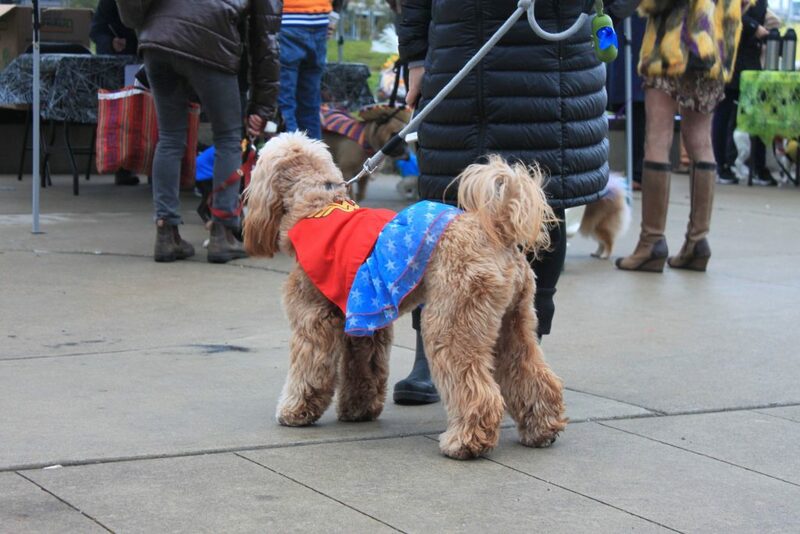 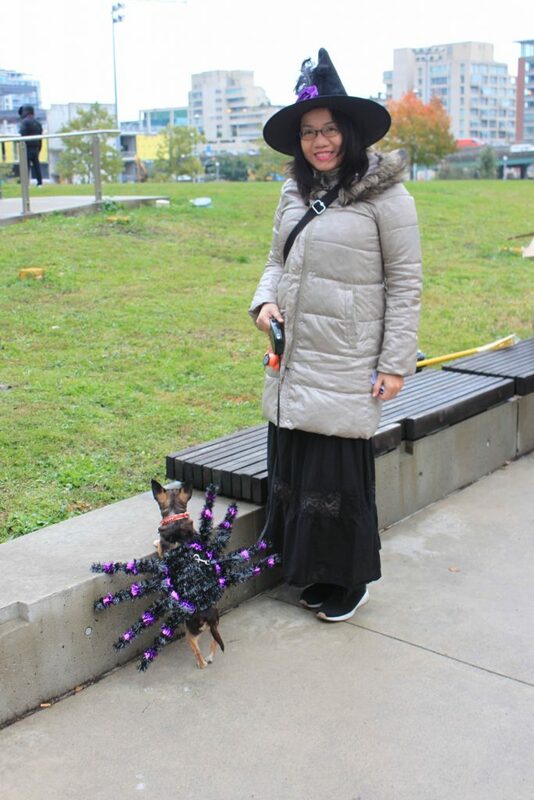 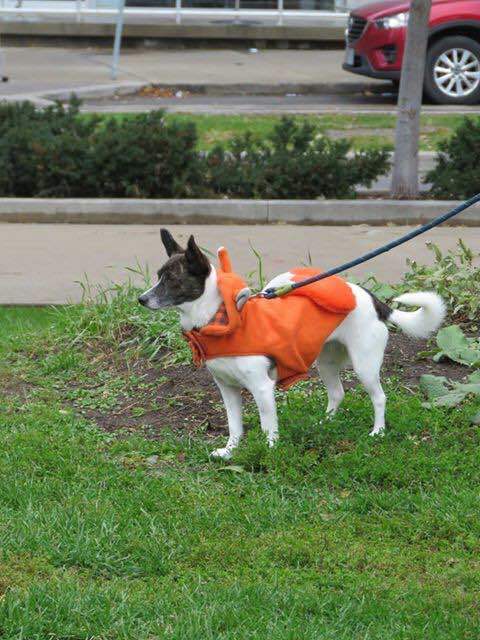 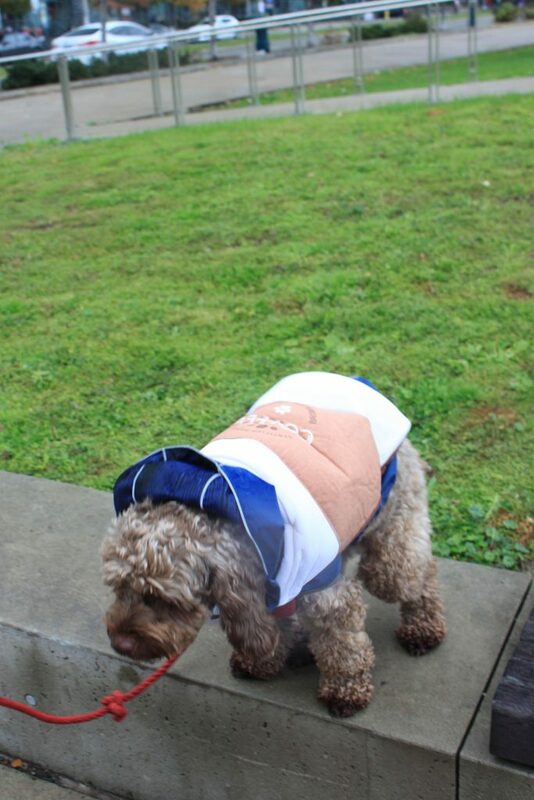 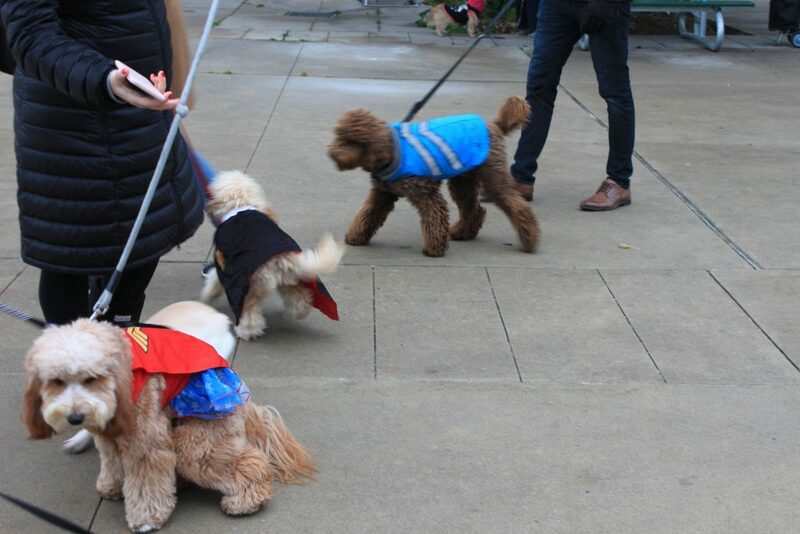 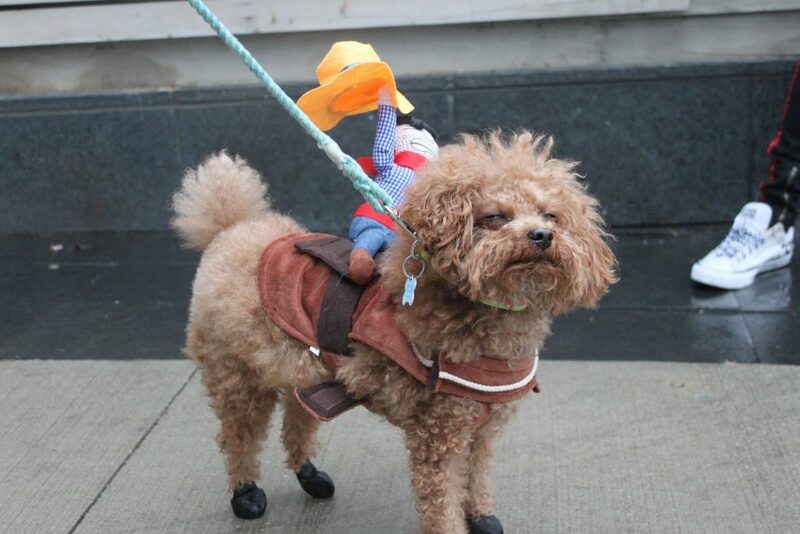 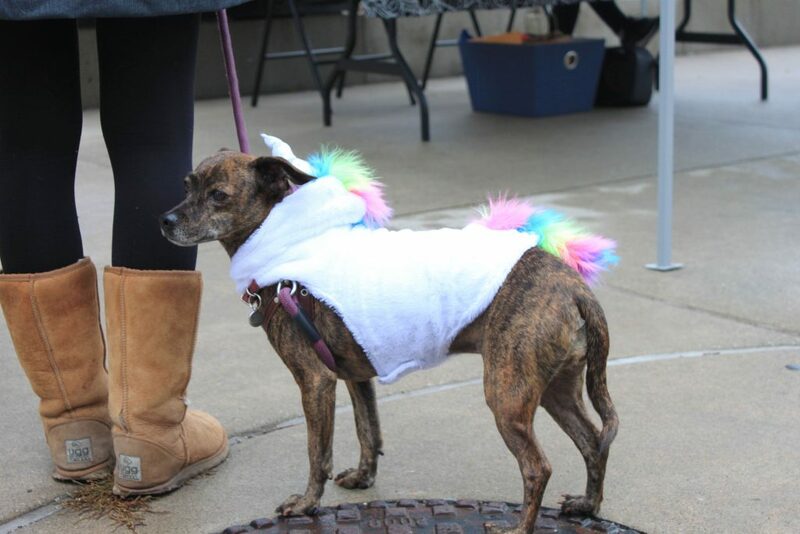 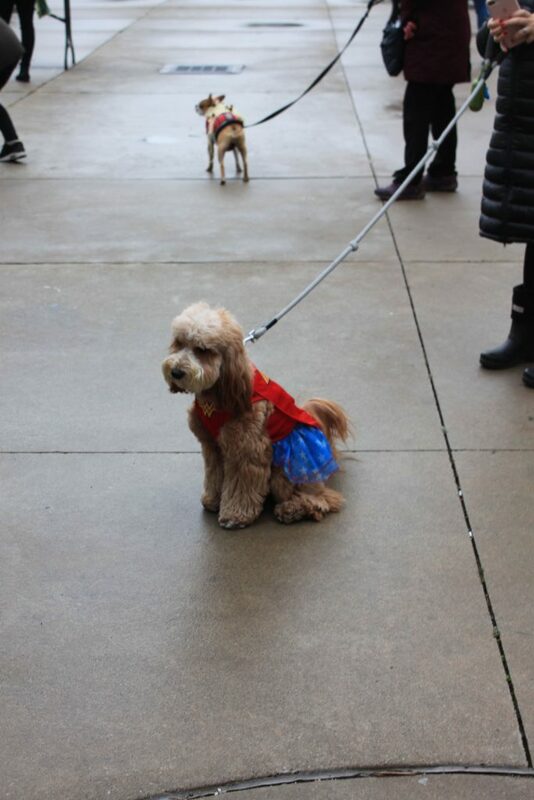 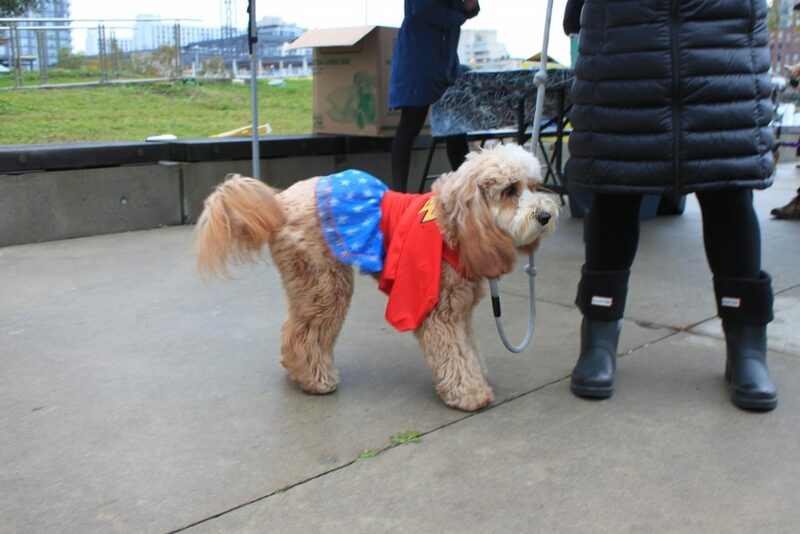 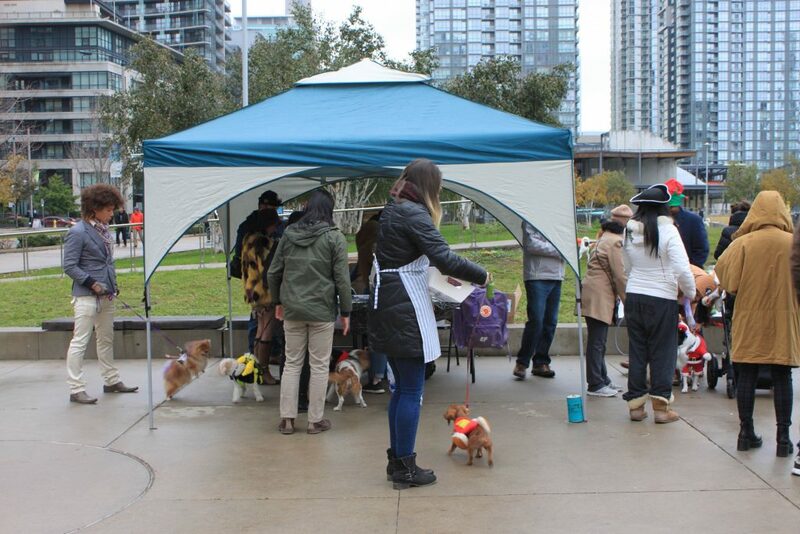 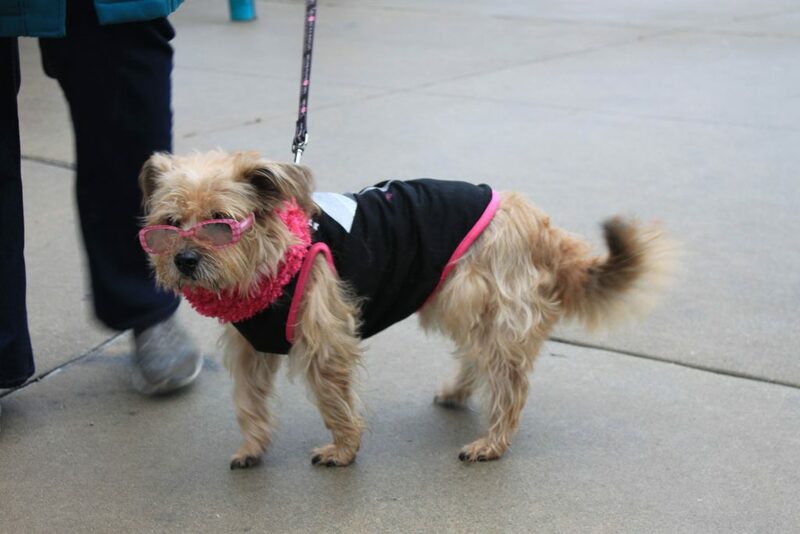 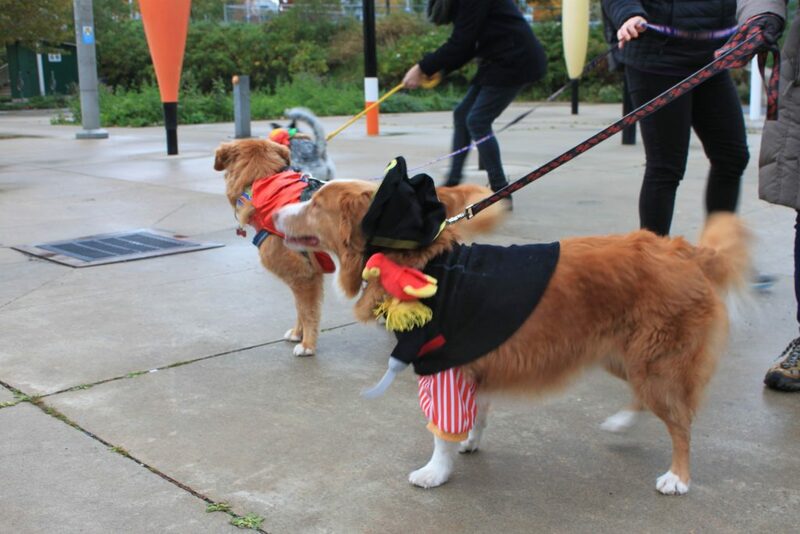 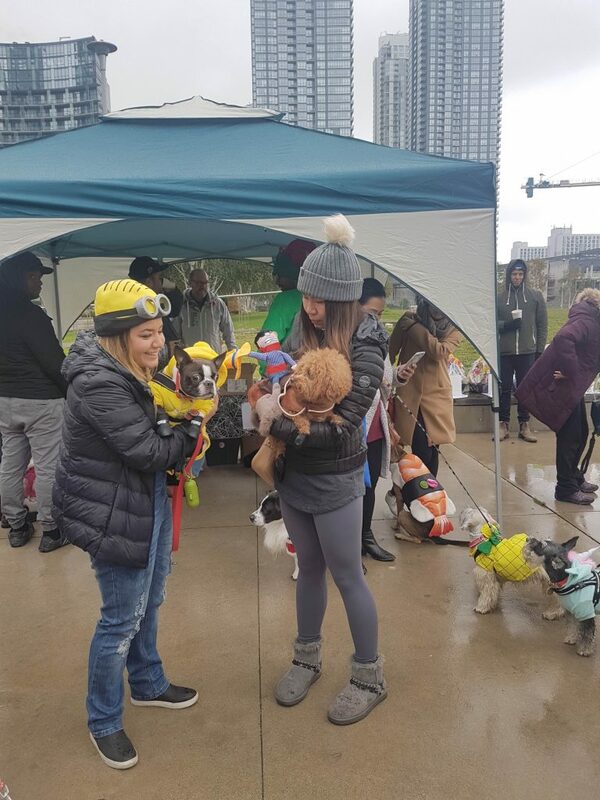 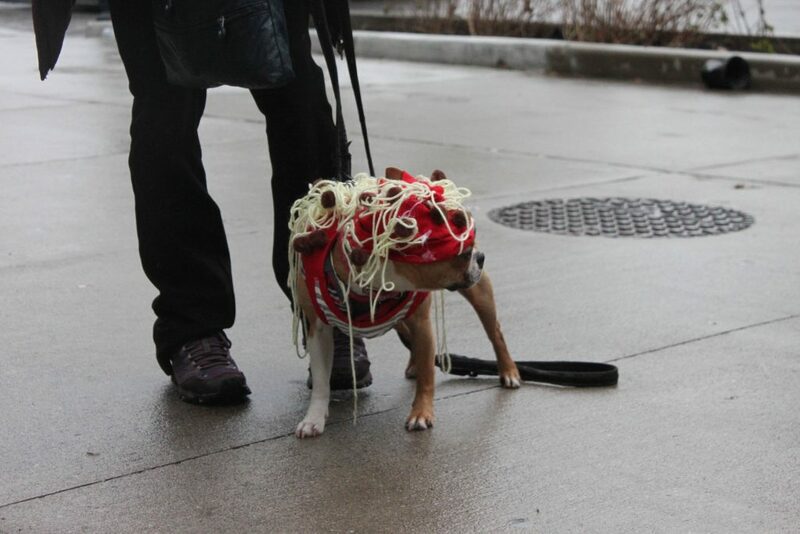 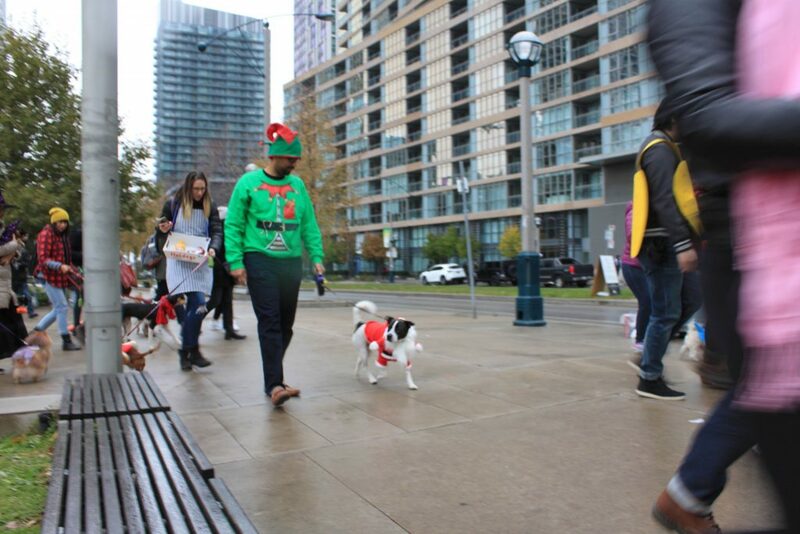 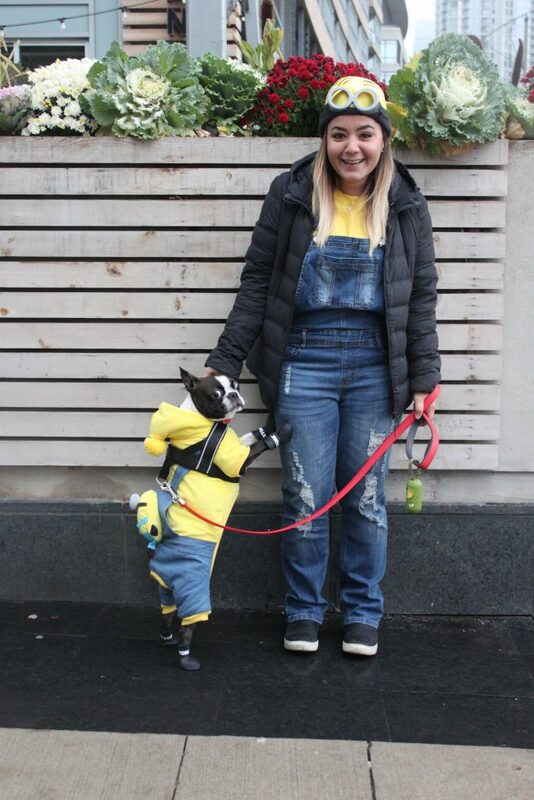 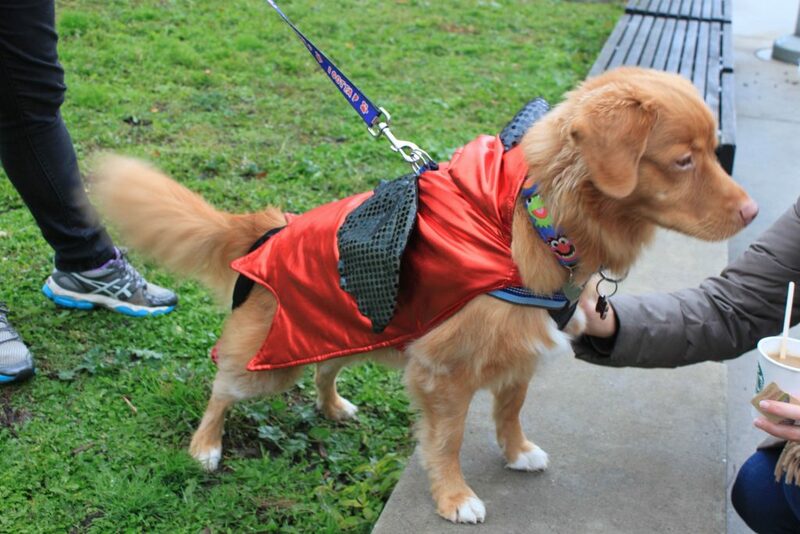 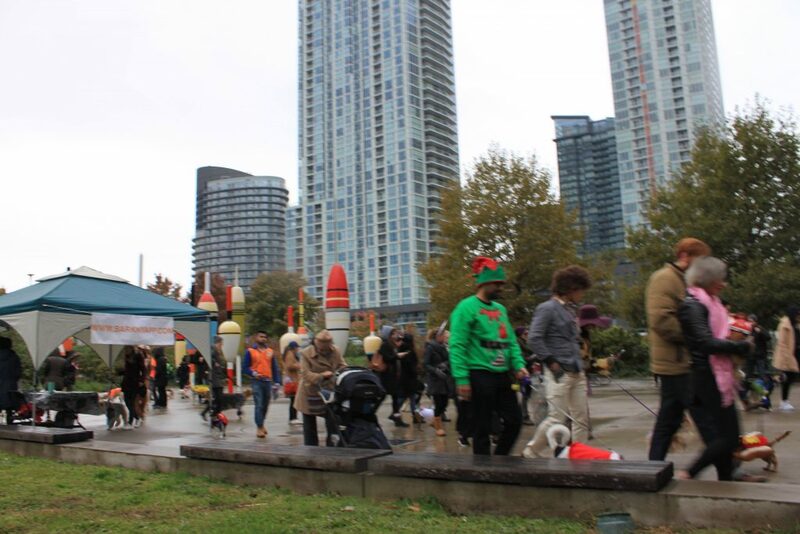 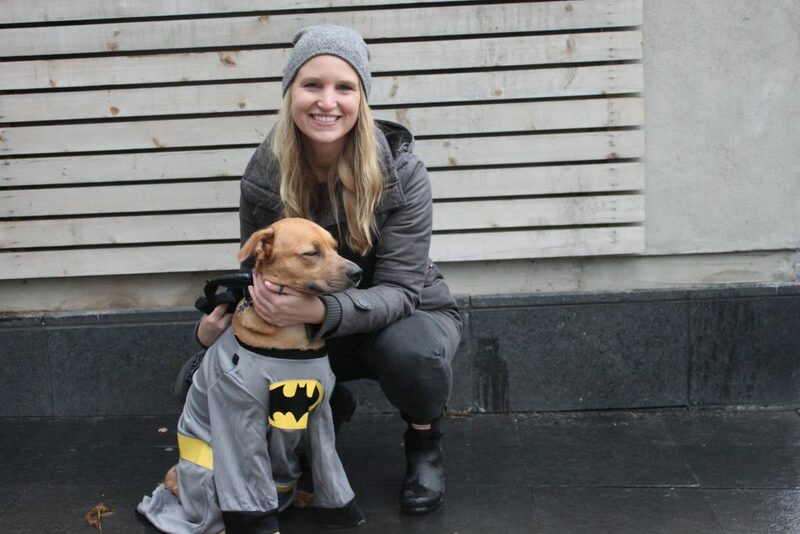 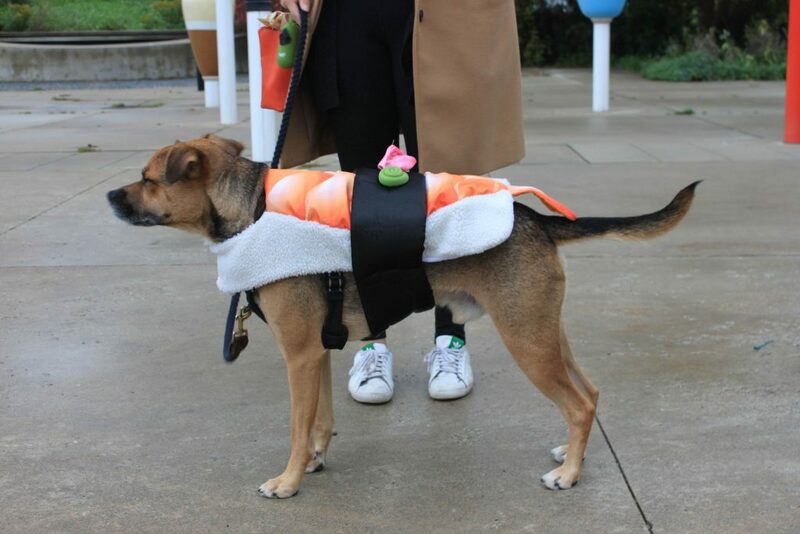 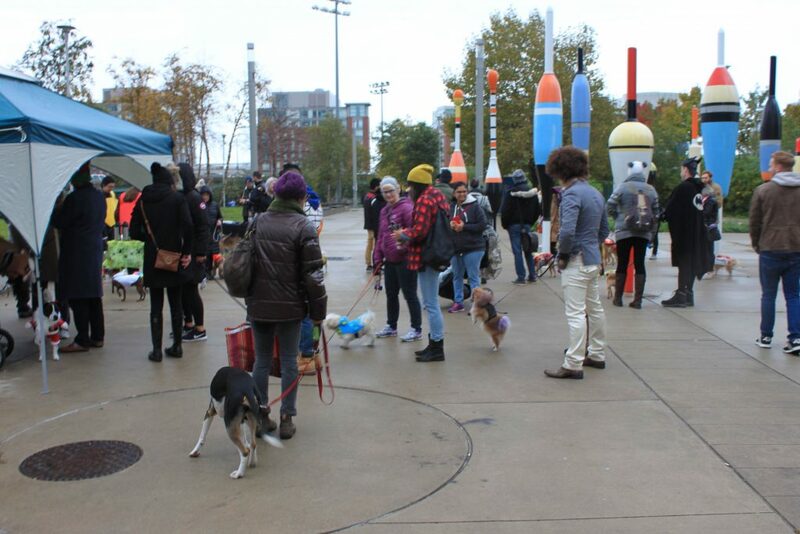 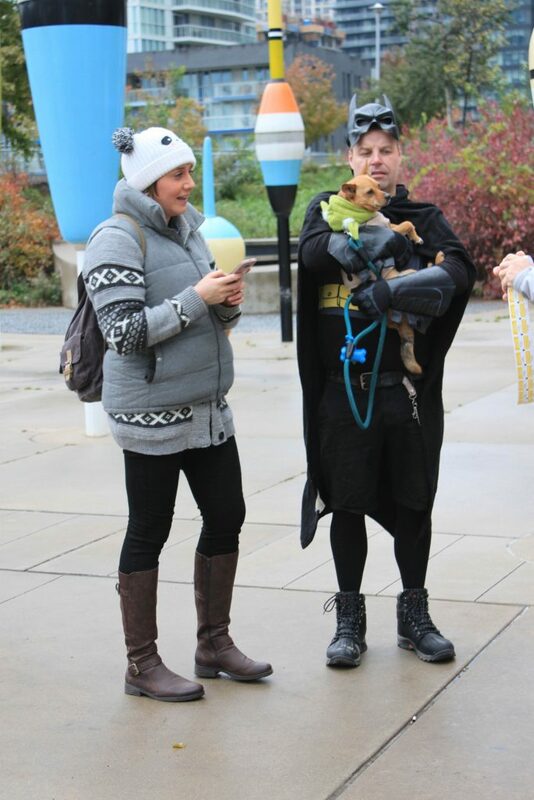 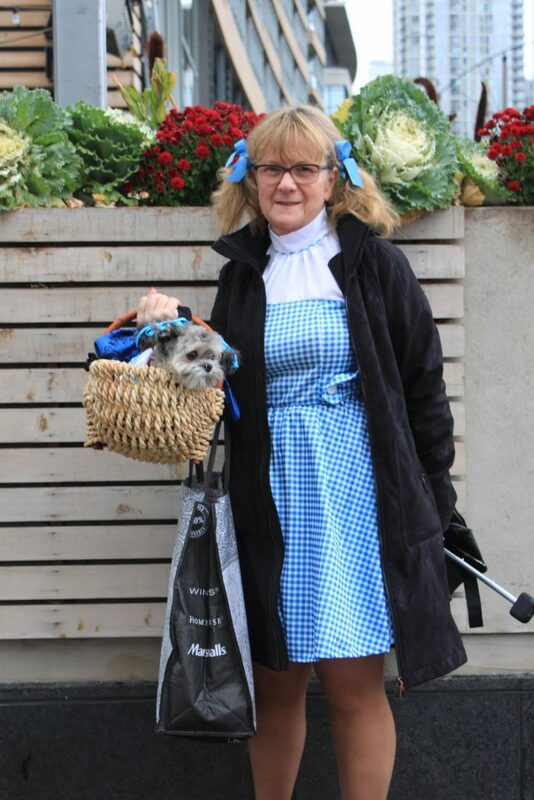 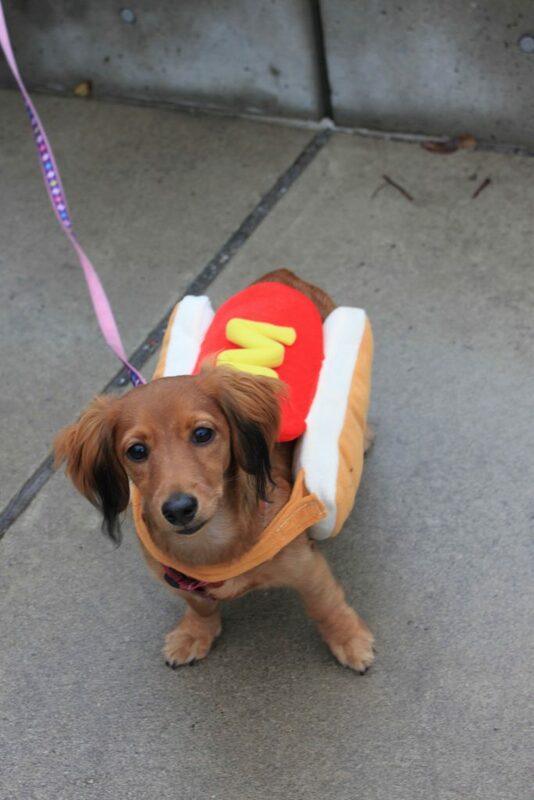 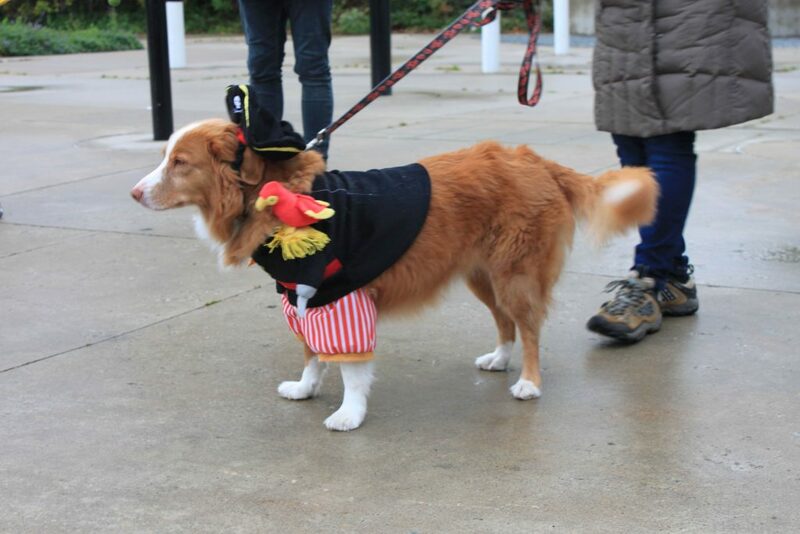 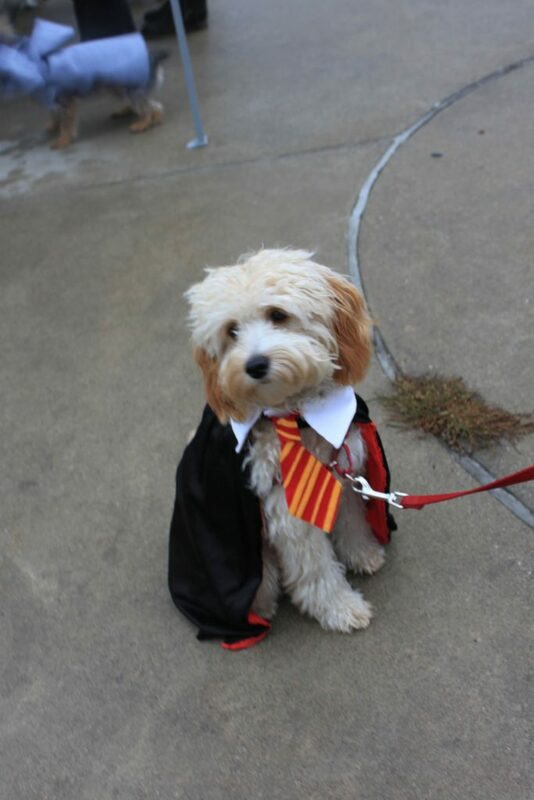 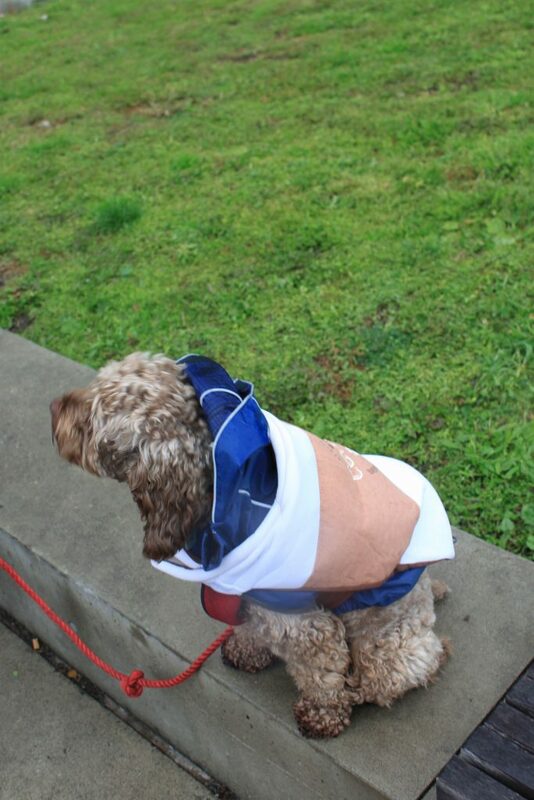 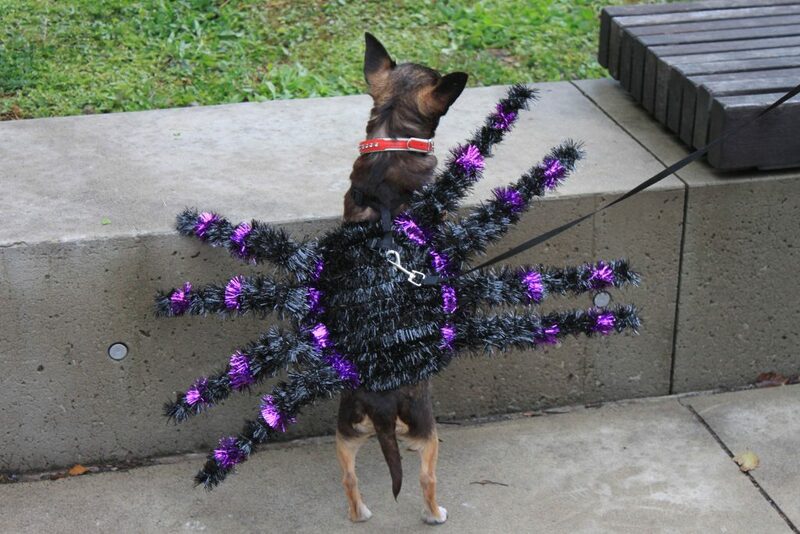 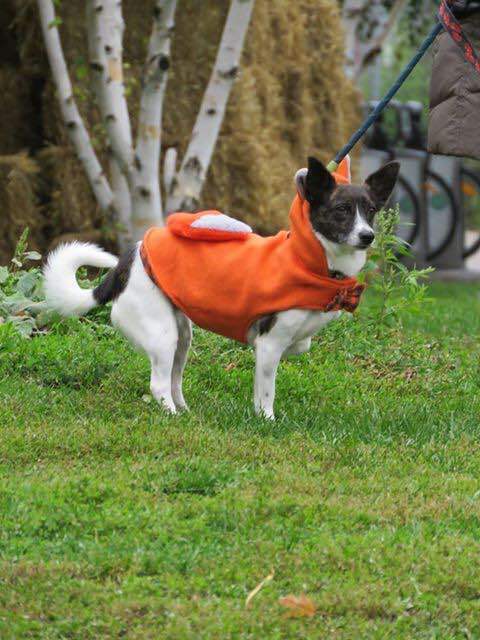 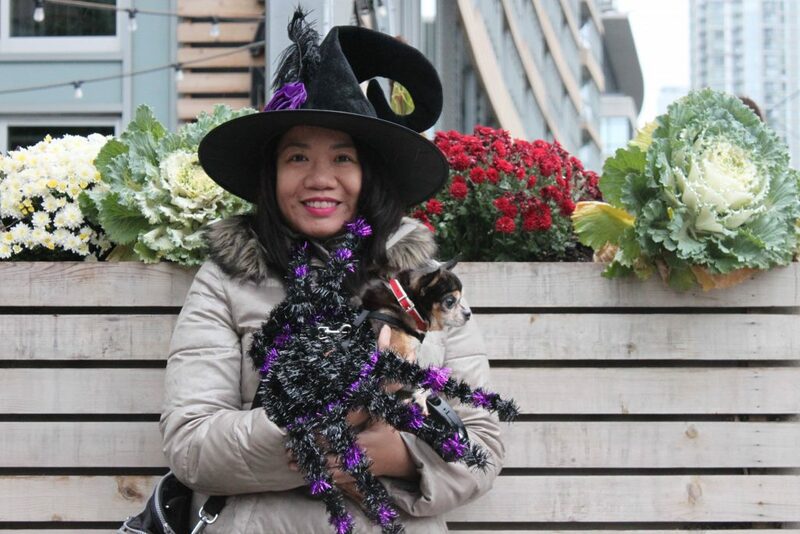 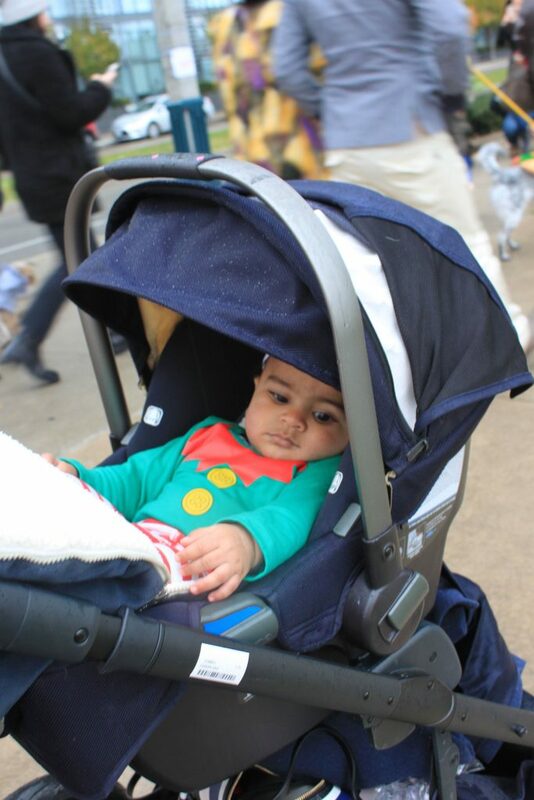 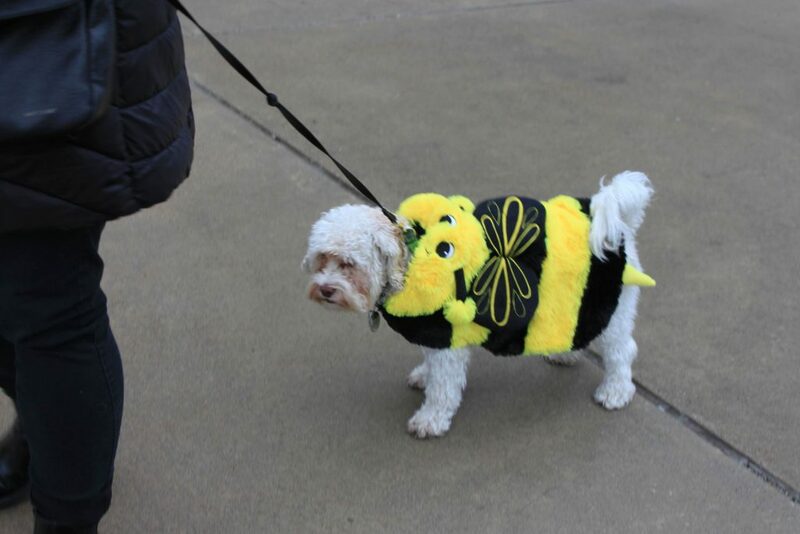 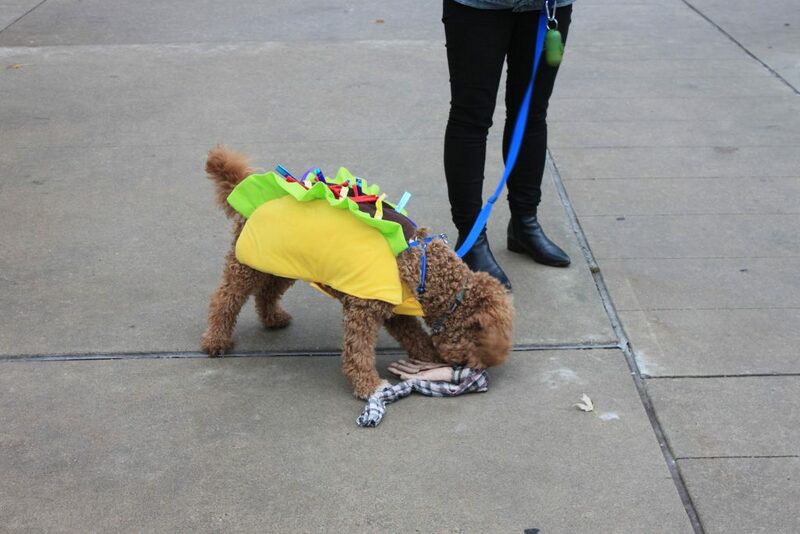 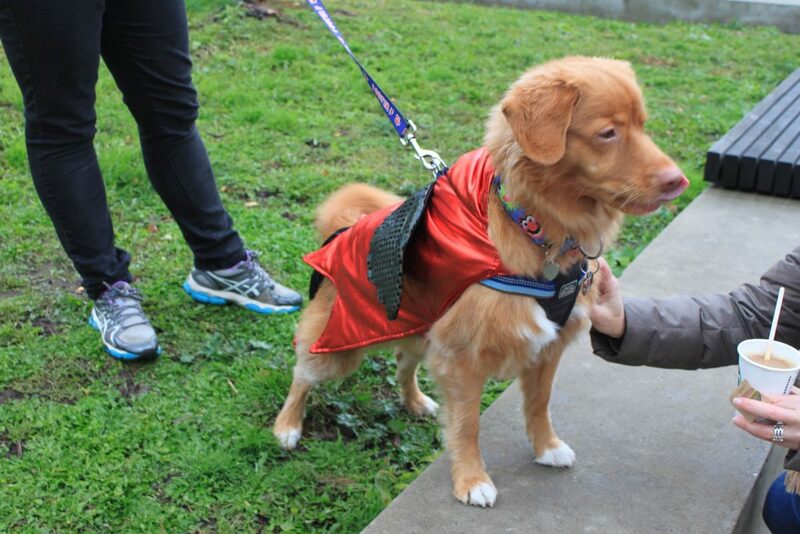 Thank you to all those that braved the elements to participate in the 3rd Annual Howloween Pup Parade & Costume Contest. 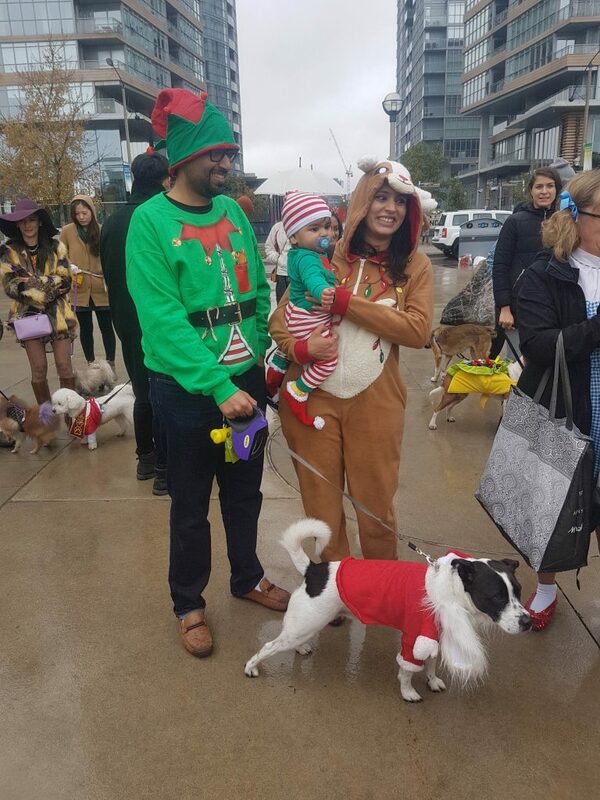 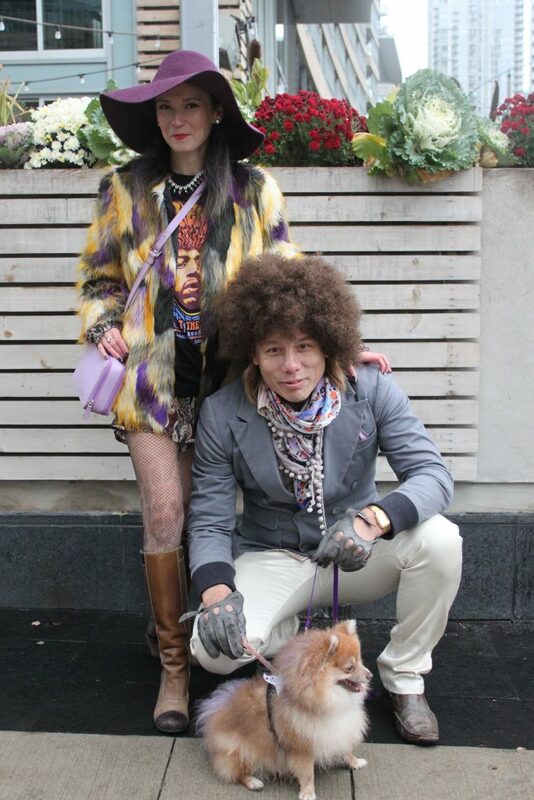 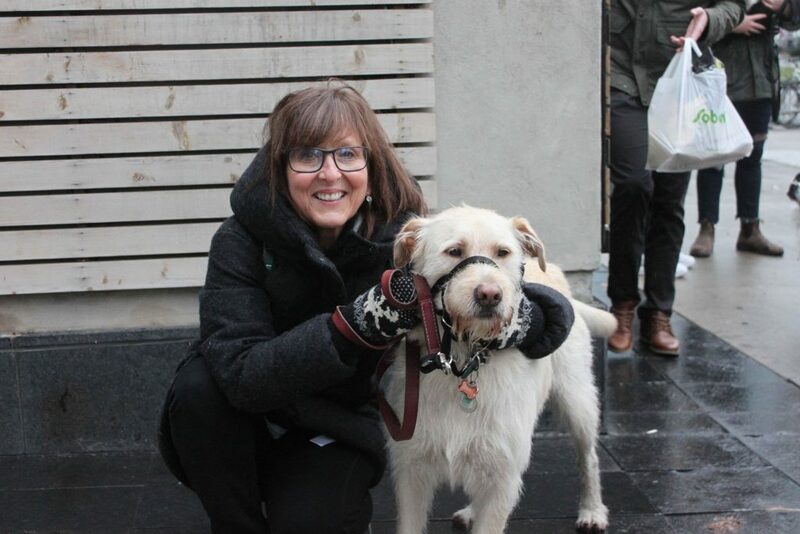 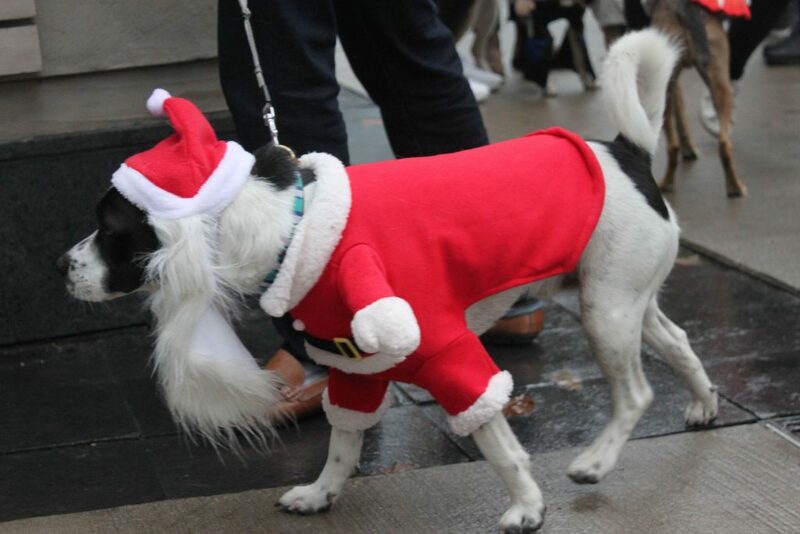 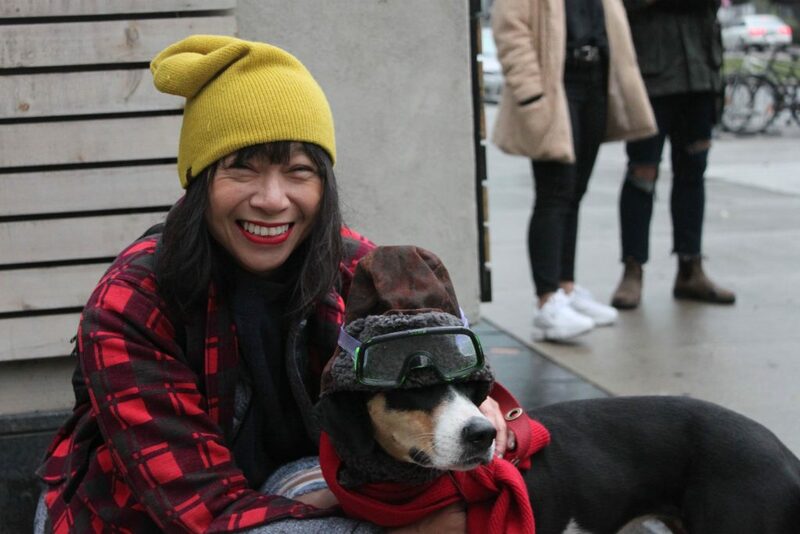 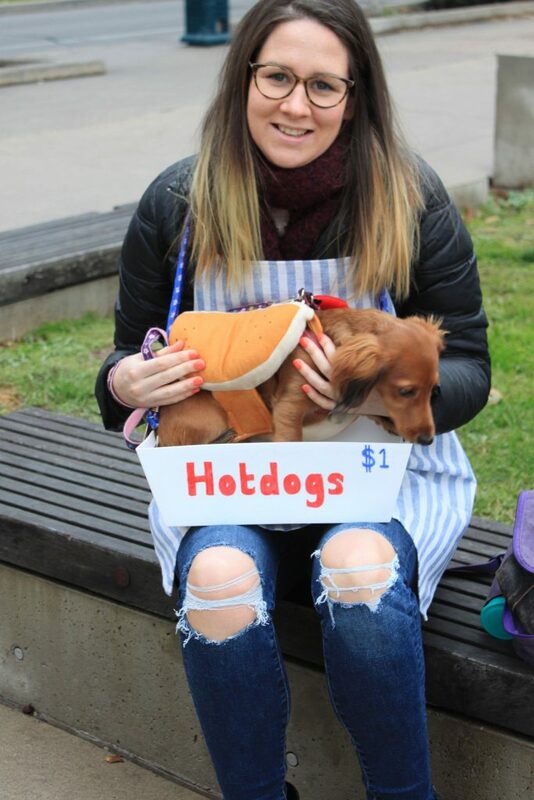 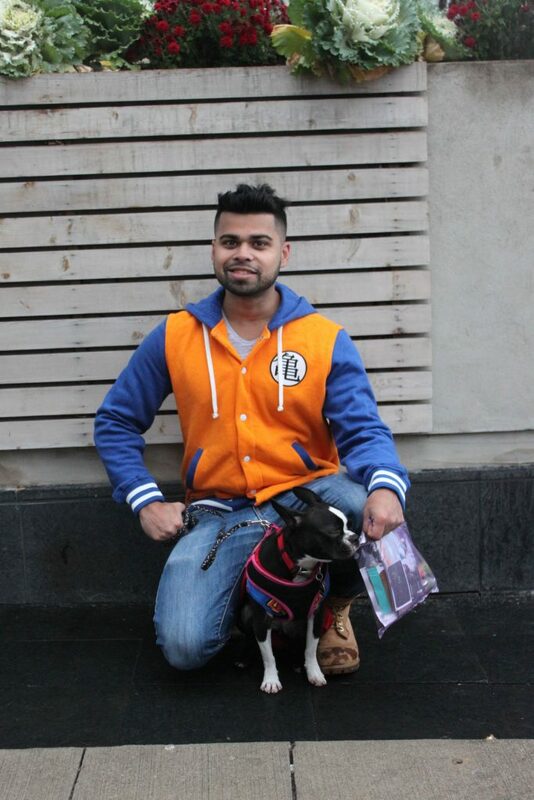 We had over 75 dogs and owners this year. 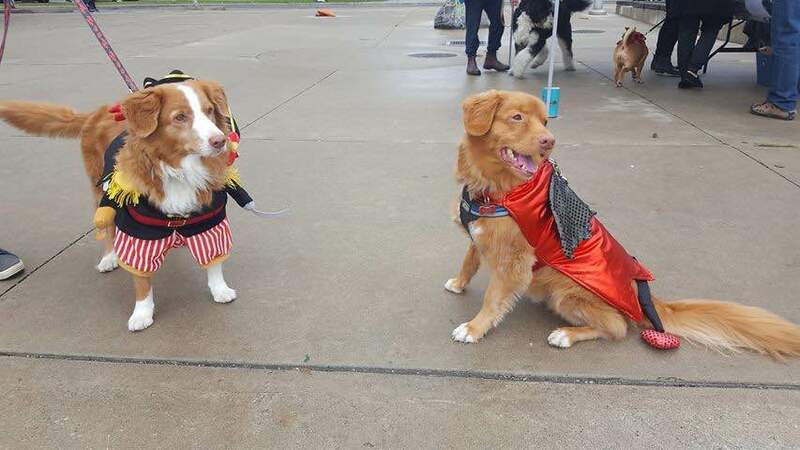 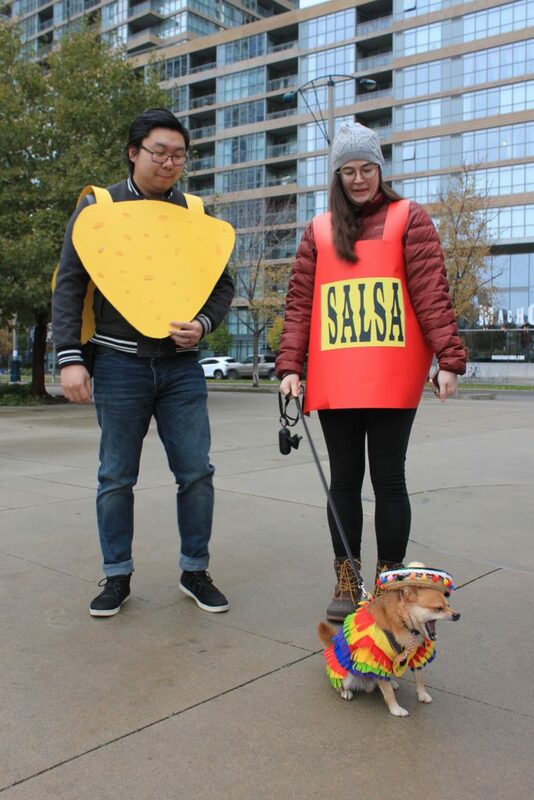 The costumes were so creative that our judges Coffee & Petal had a tough time picking out the best, so had to enlist the support of the crowd. 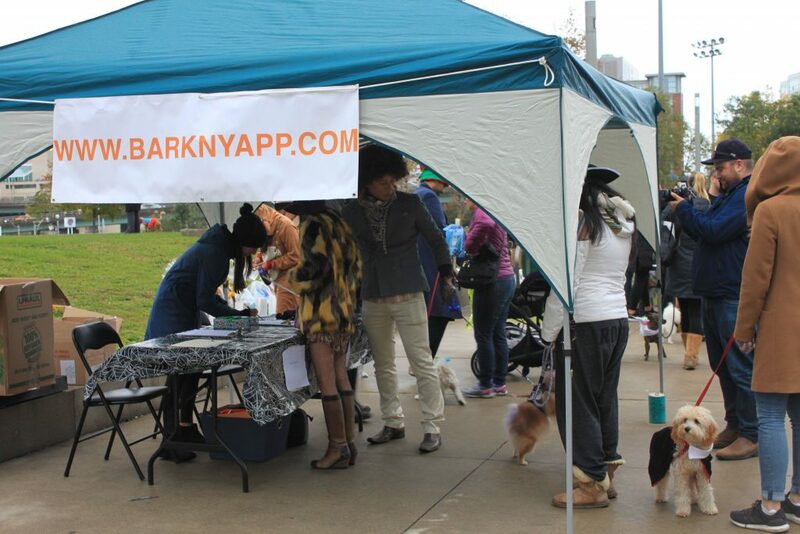 This could have never happened without the support of our great sponsors. 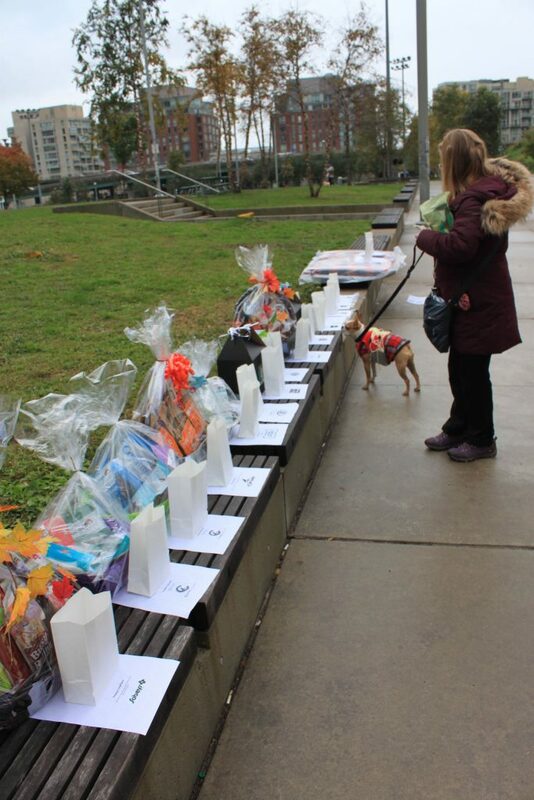 There were great loot bag items this year and for those of you that won raffle prizes, I am sure you will agree you got some great merch. 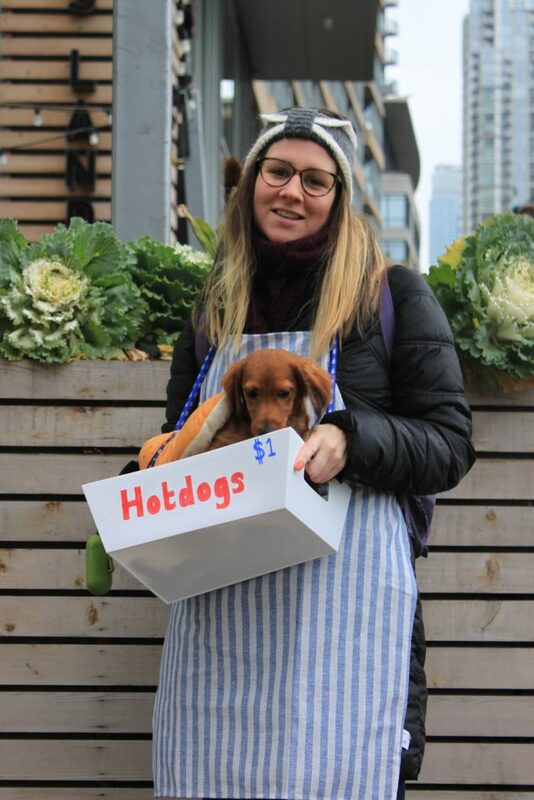 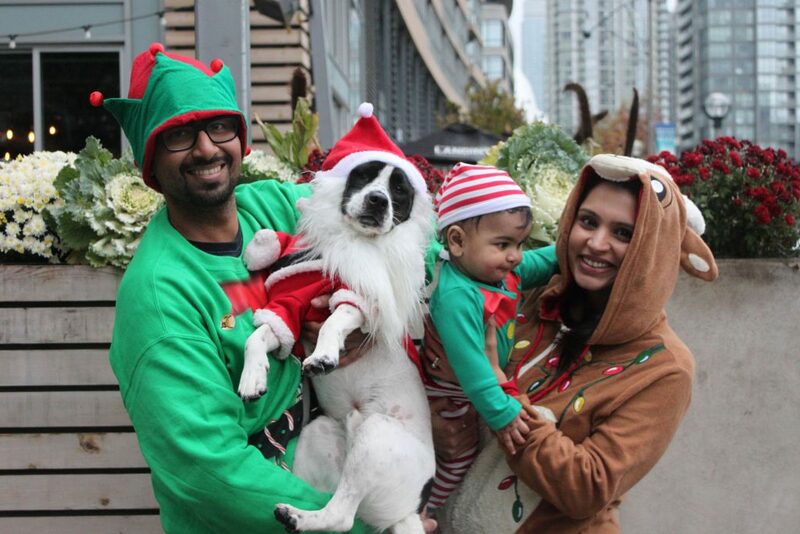 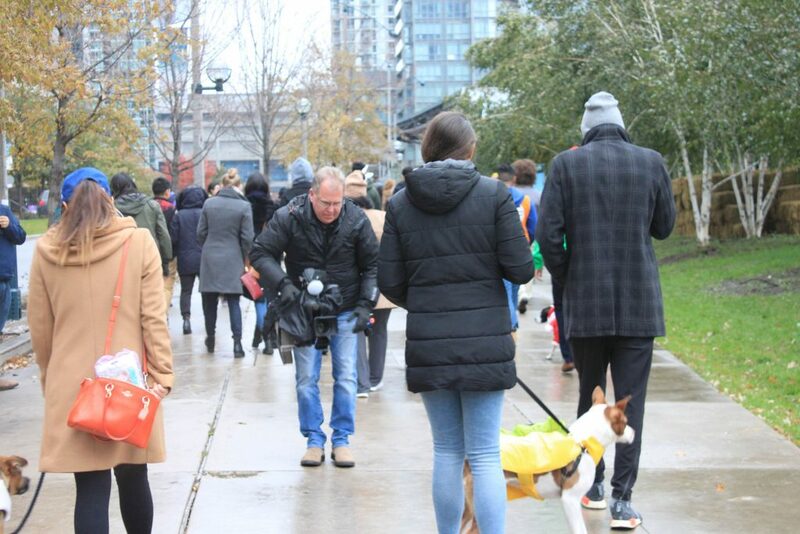 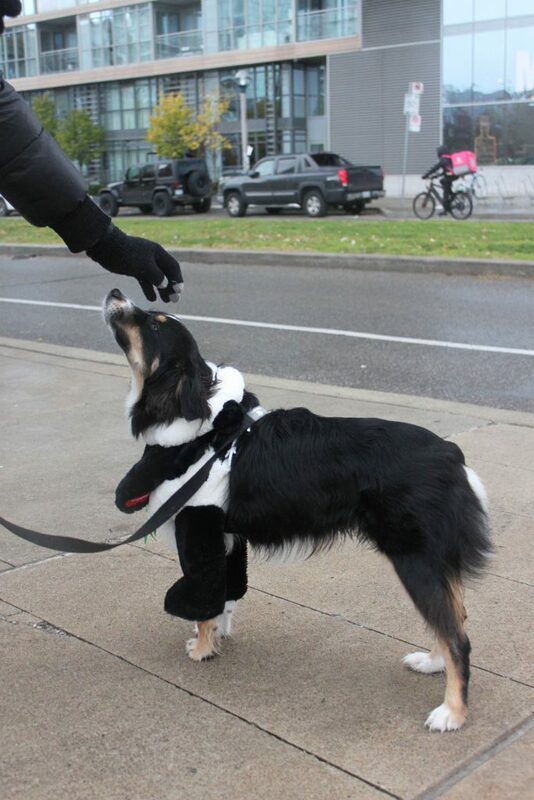 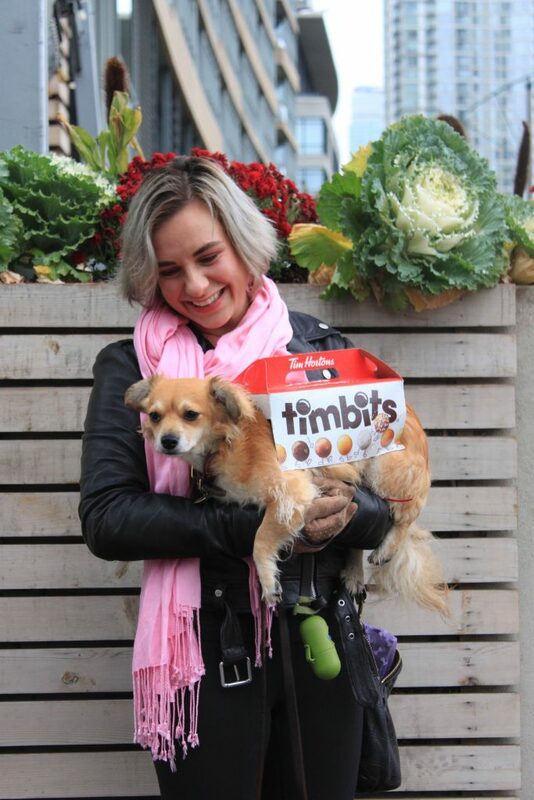 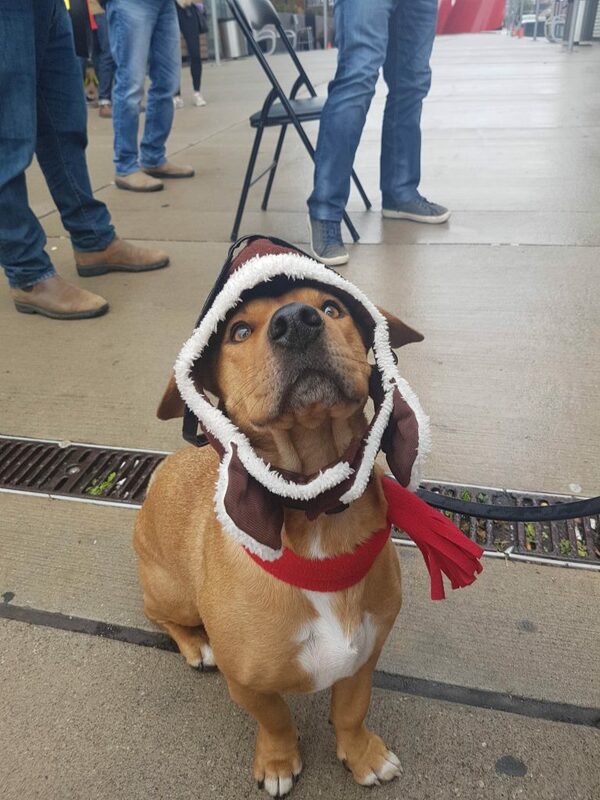 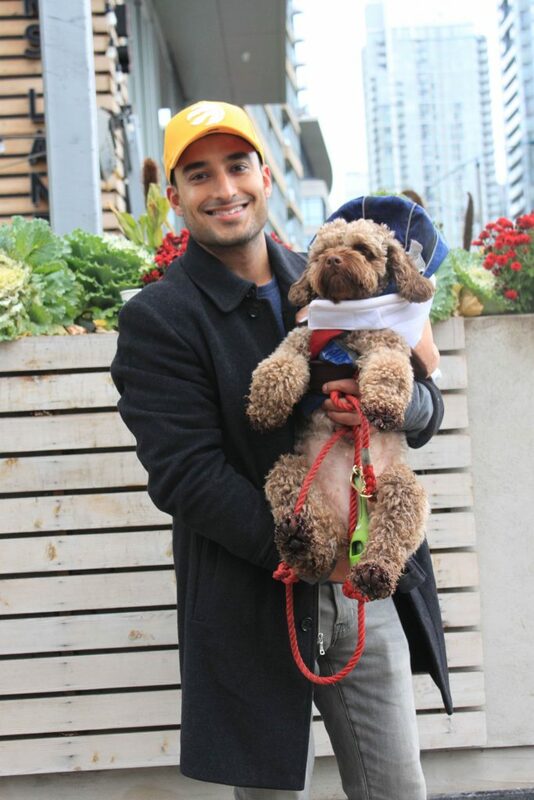 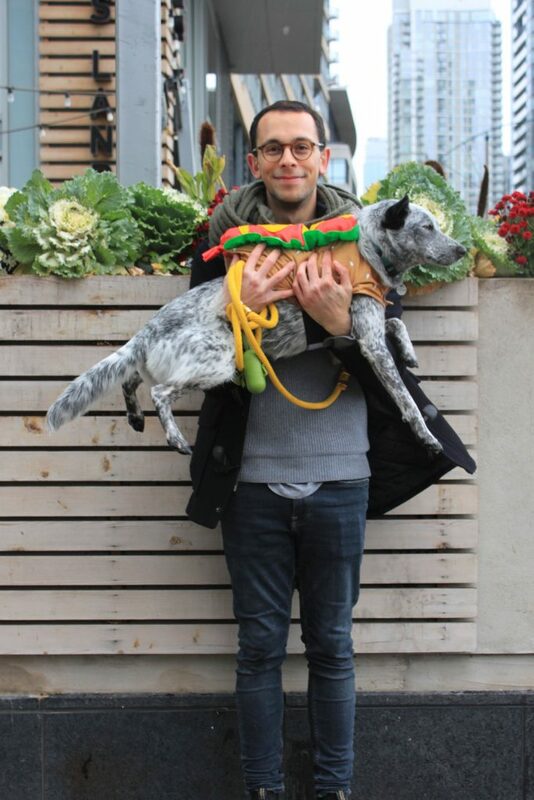 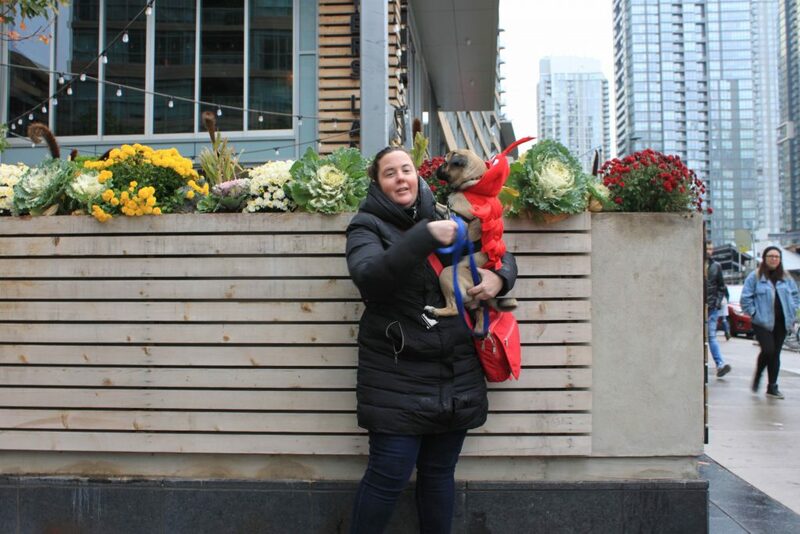 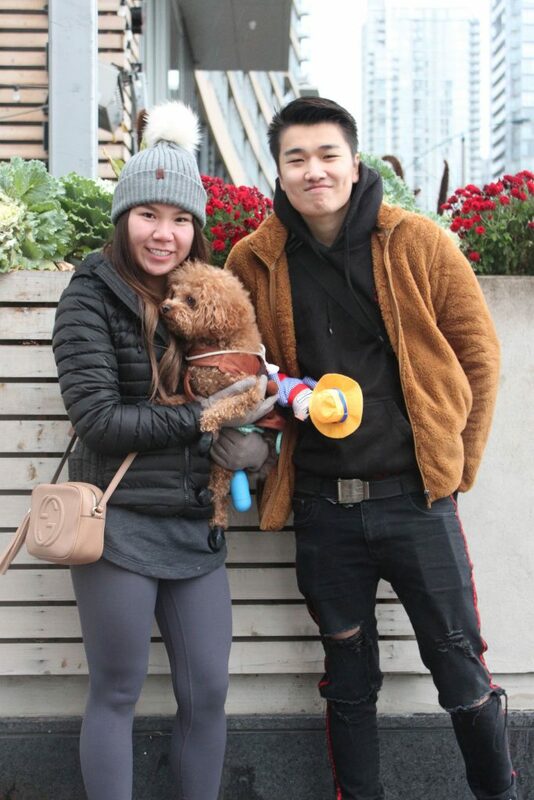 Big thanks to Concord, Best Friend Apparel, Hop Scotch CityPlace, Fox and Fiddle CityPlace, Buddy Belts, True Raw Choice, Dog Gone Gourmet, Crumps Naturals, Northern Biscuit, Fluffy Pets Spa, BeOneBreed, Hunters Landing, EarthRated, Starbucks CityPlace, Sobeys CityPlace, SOCO Kitchen+Bar, and All Wags Welcome.